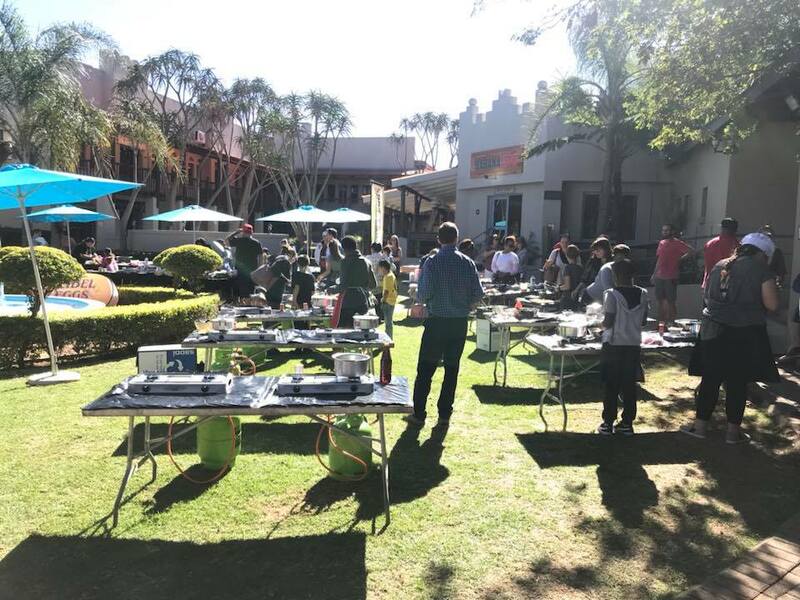 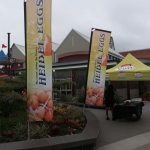 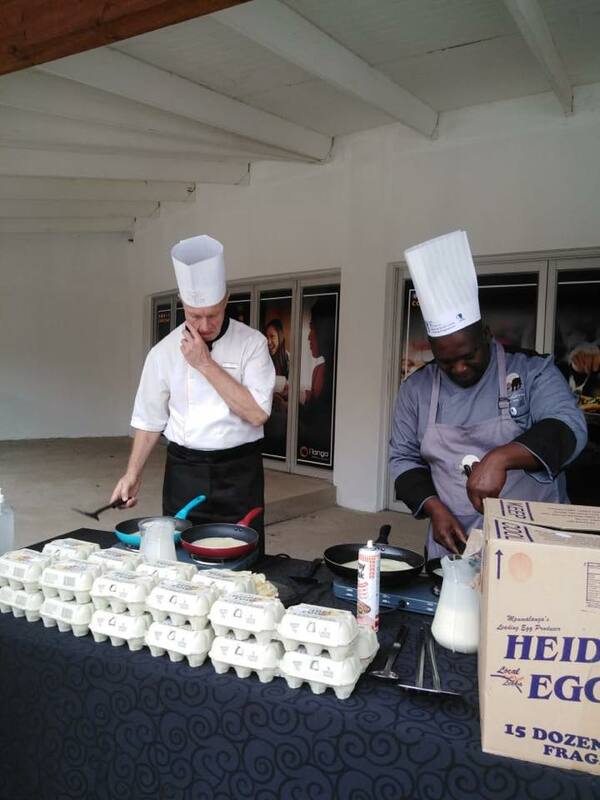 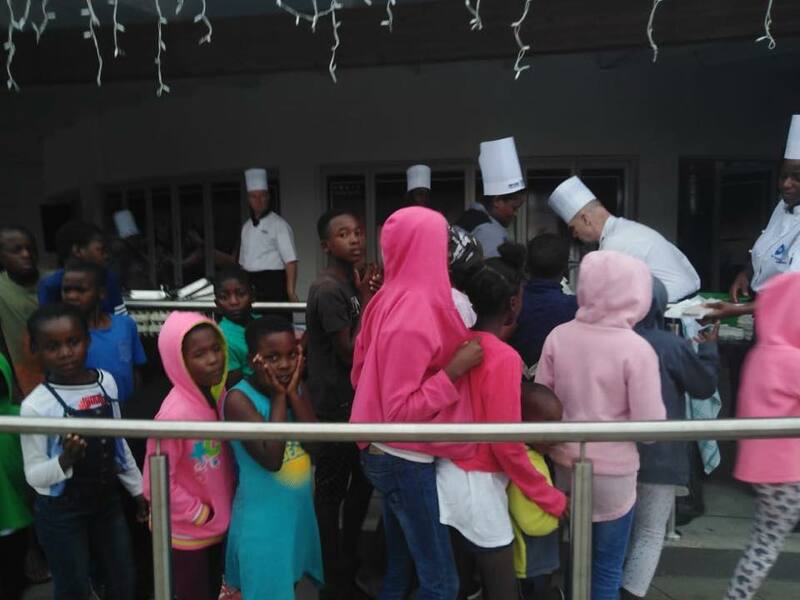 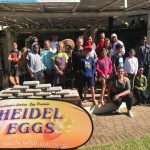 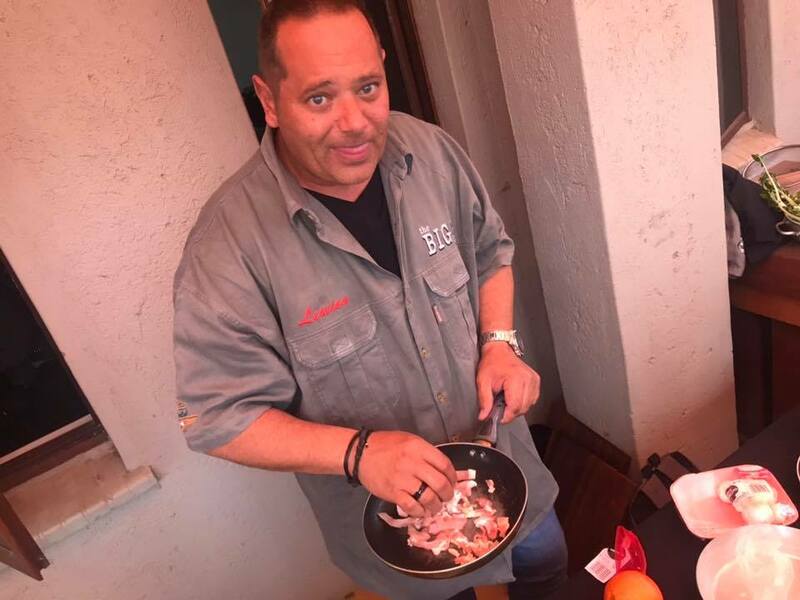 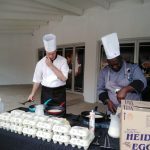 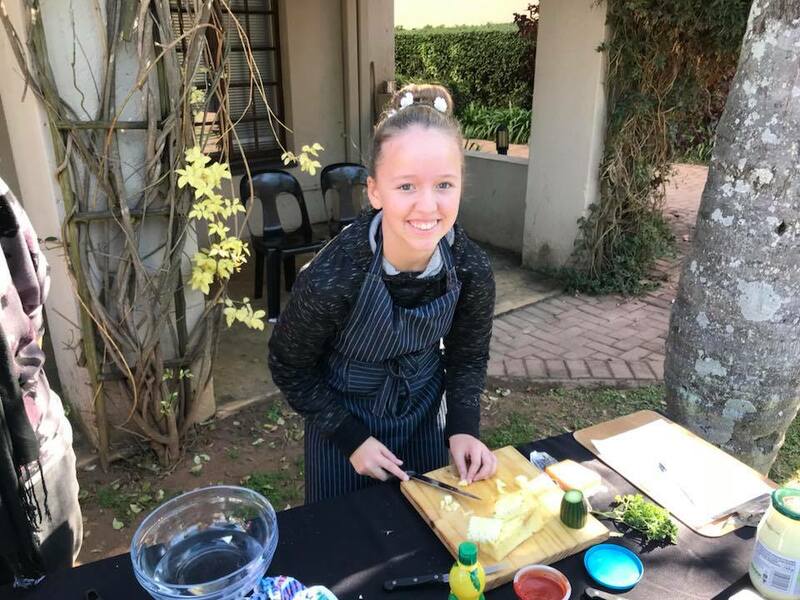 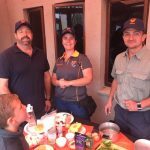 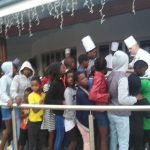 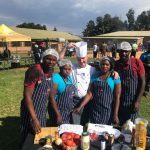 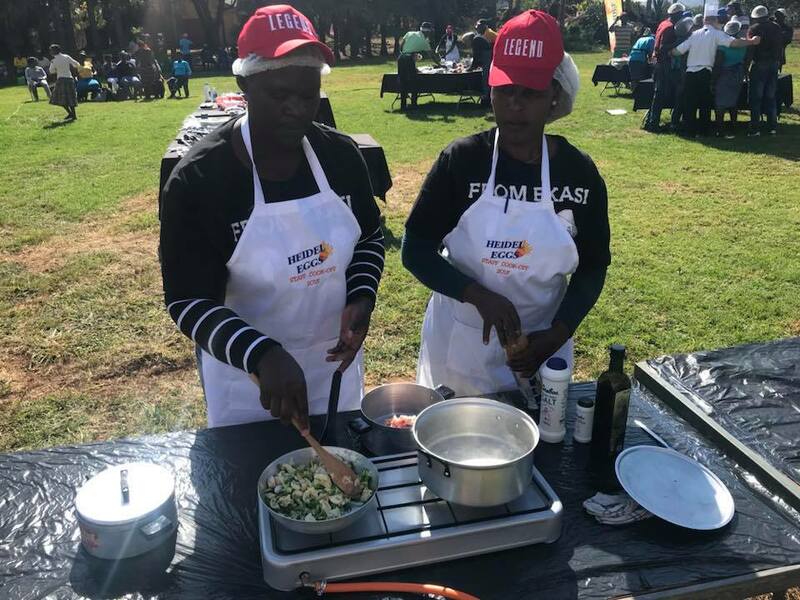 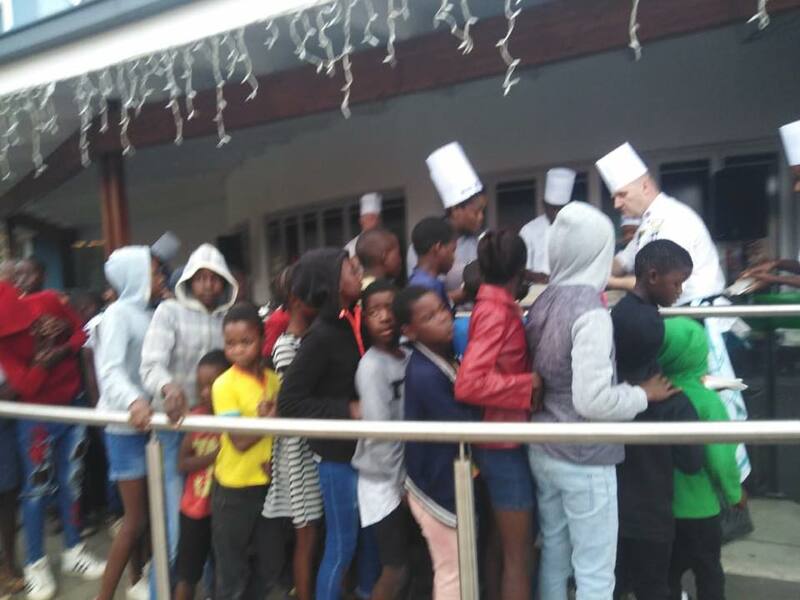 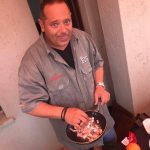 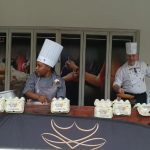 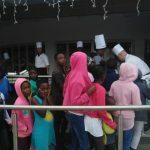 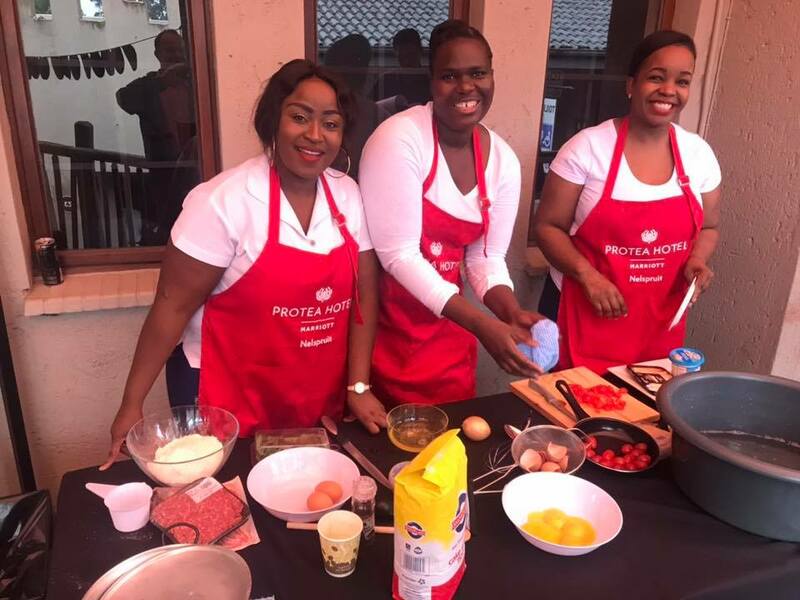 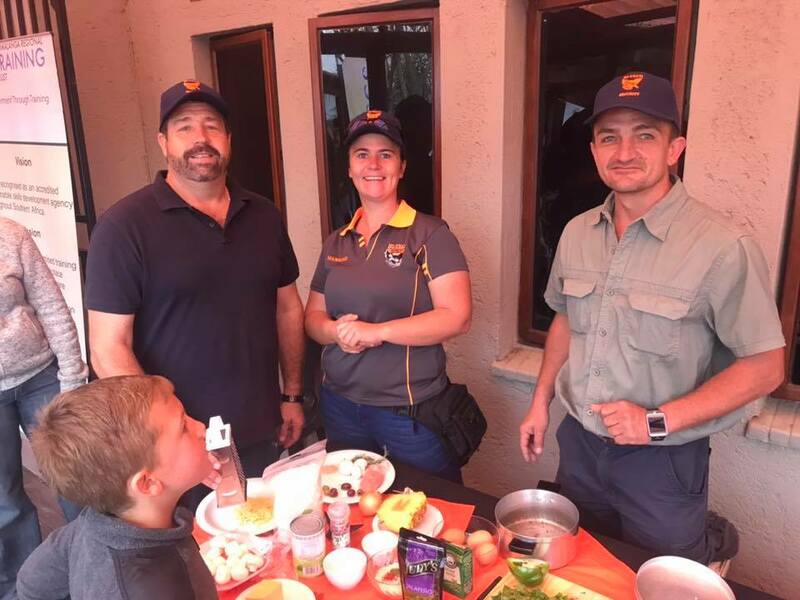 Heidel Eggs supporting Illanga Mall and Simon Sutherland from Premier Hotel The Winkler and regional manager of SACA (SA Chefs Assoc) for International Chefs Day, where chefs all over the world cook or do something for charity, usually kids. 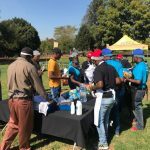 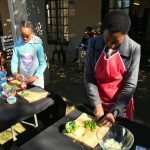 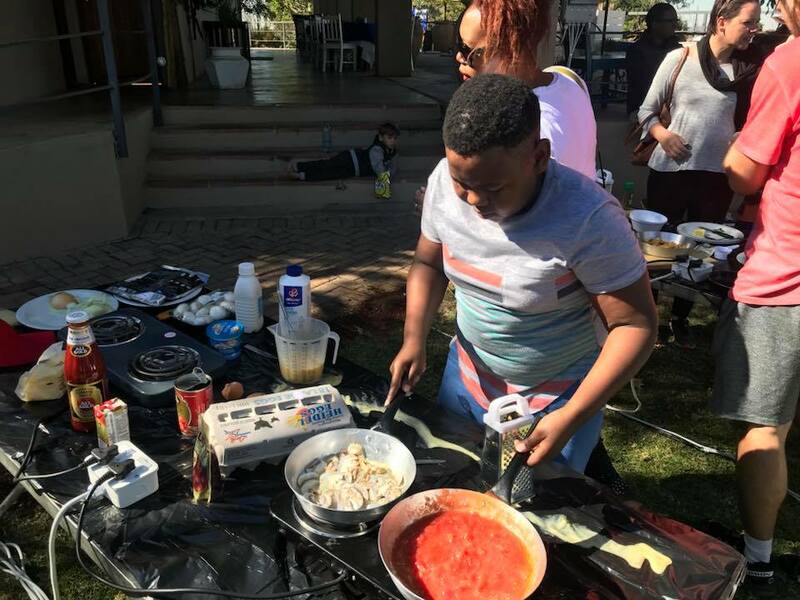 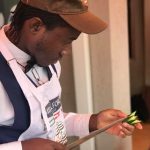 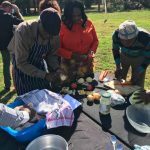 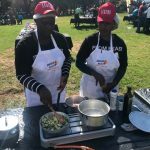 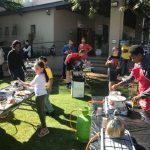 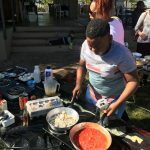 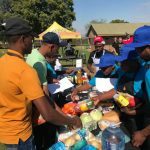 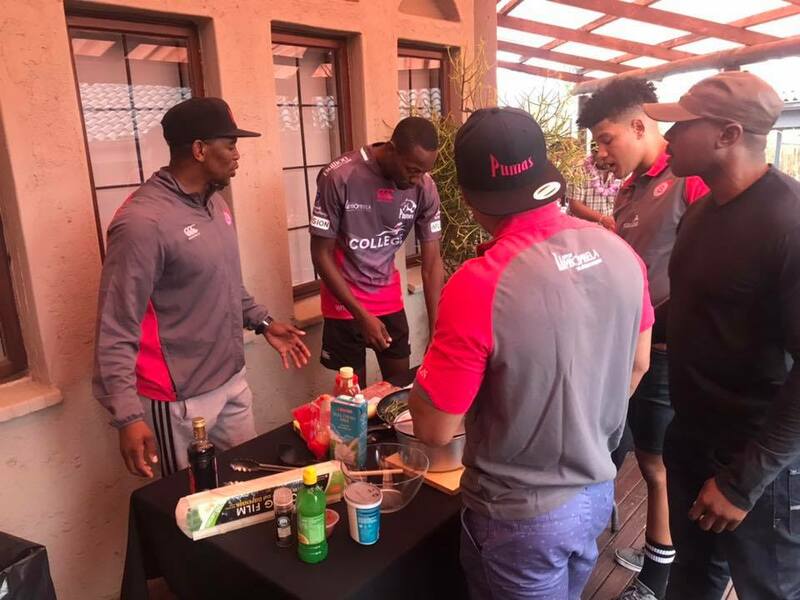 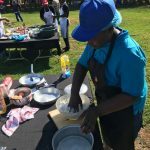 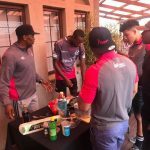 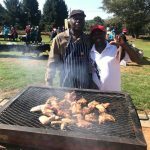 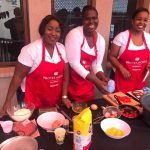 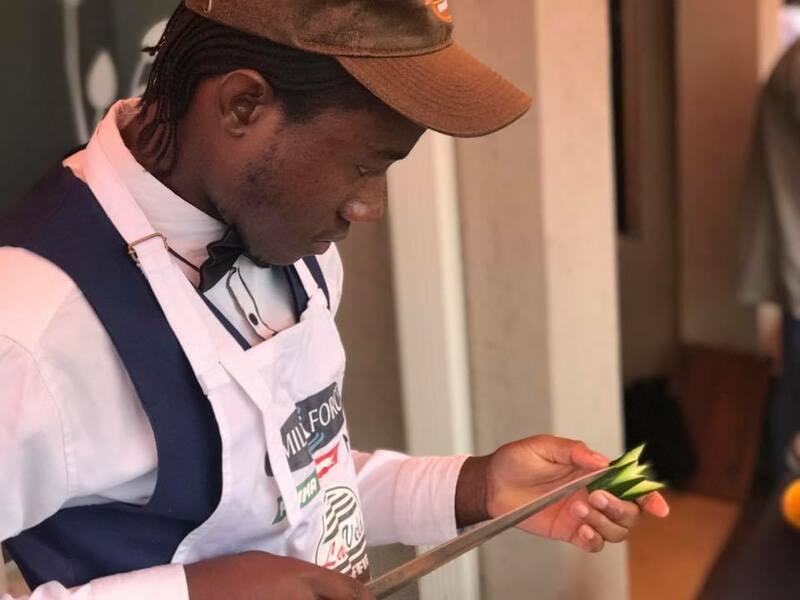 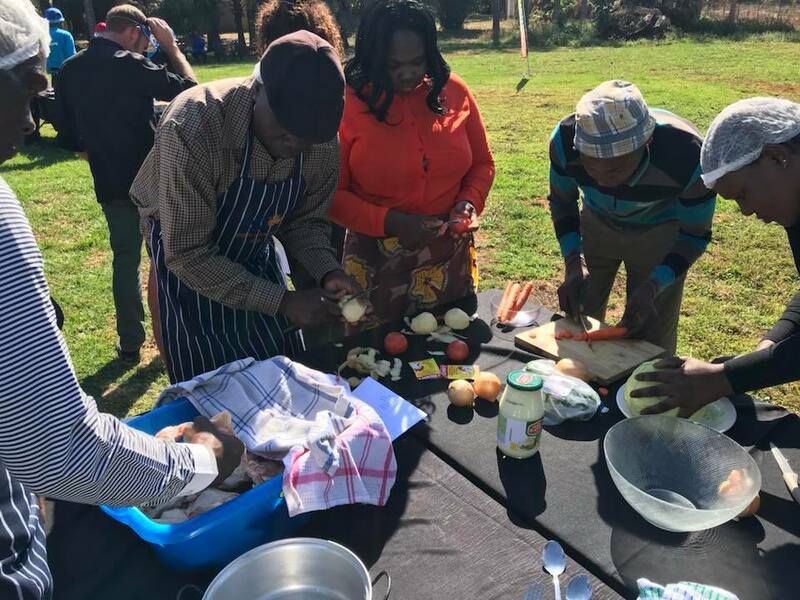 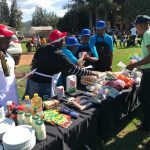 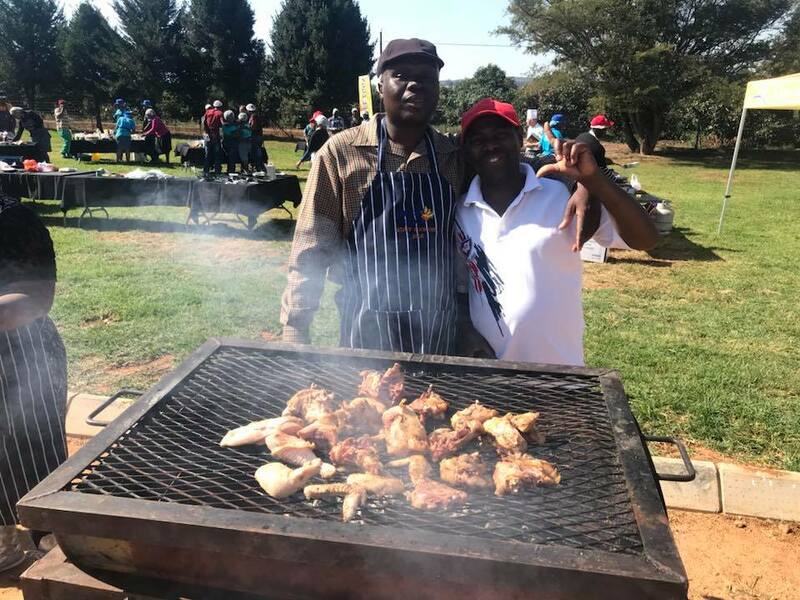 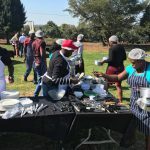 As it was Ilanga malls birthday they wanted to host a load of kids for the day and asked SACA to cook for them. 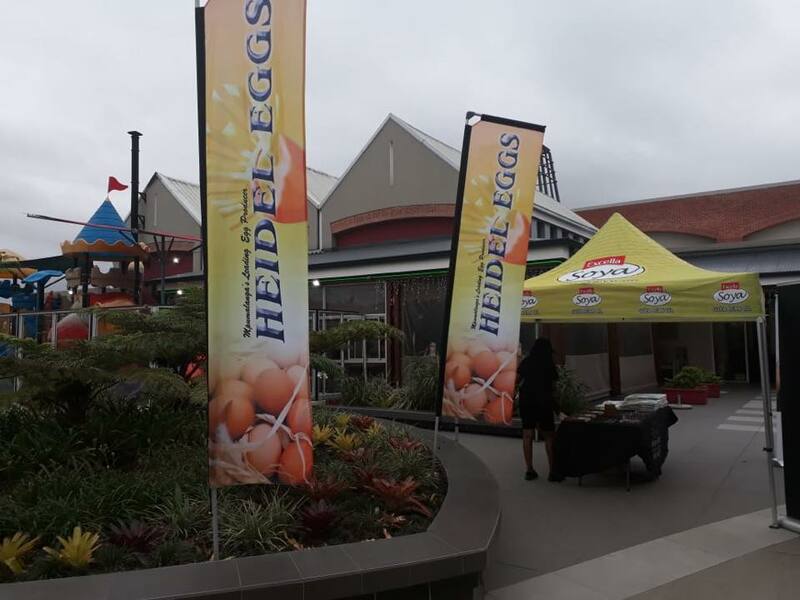 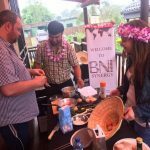 It might have been a cold and rainy day, but the competition between all the great companies at the Heidel Eggs Corporate Cook-Off was red hot. 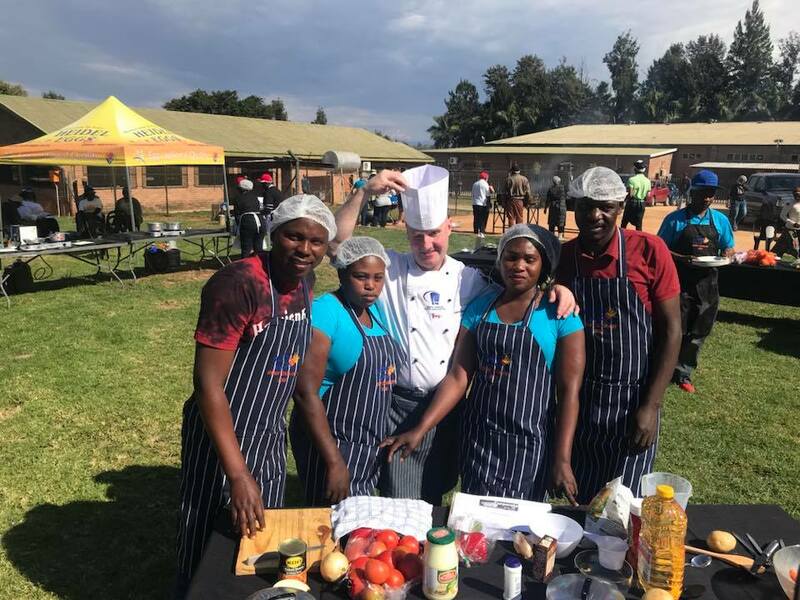 There was some great dishes prepared and some great team spirit between all the participants. 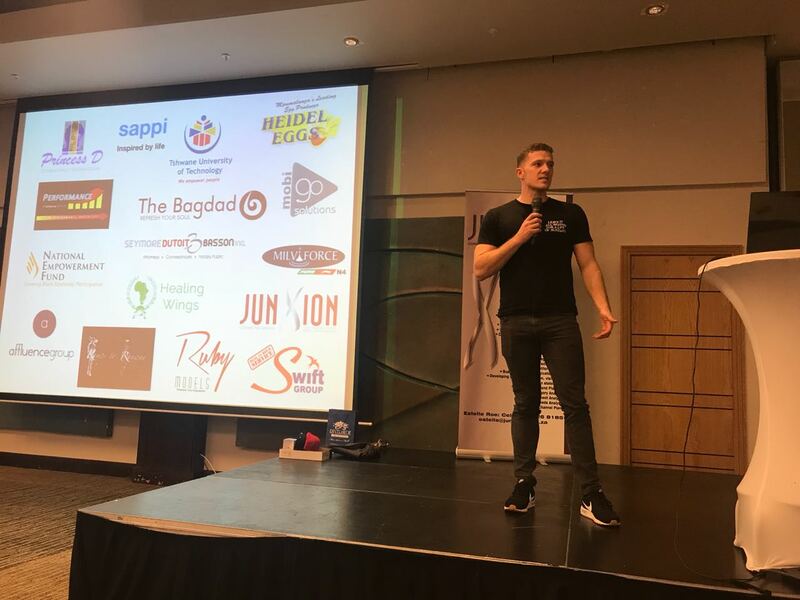 Thank you to all the companies and sponsors that made this day possible. 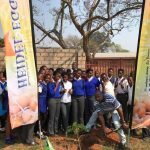 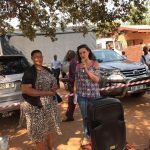 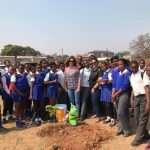 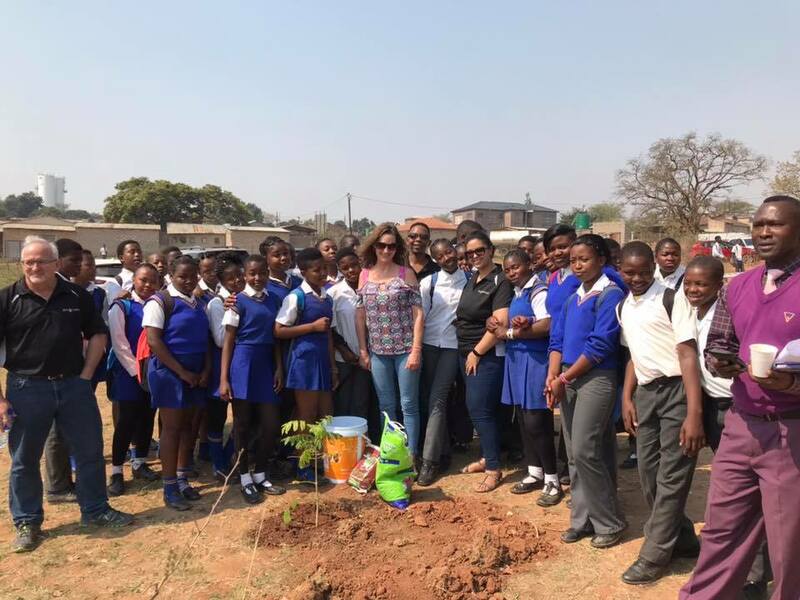 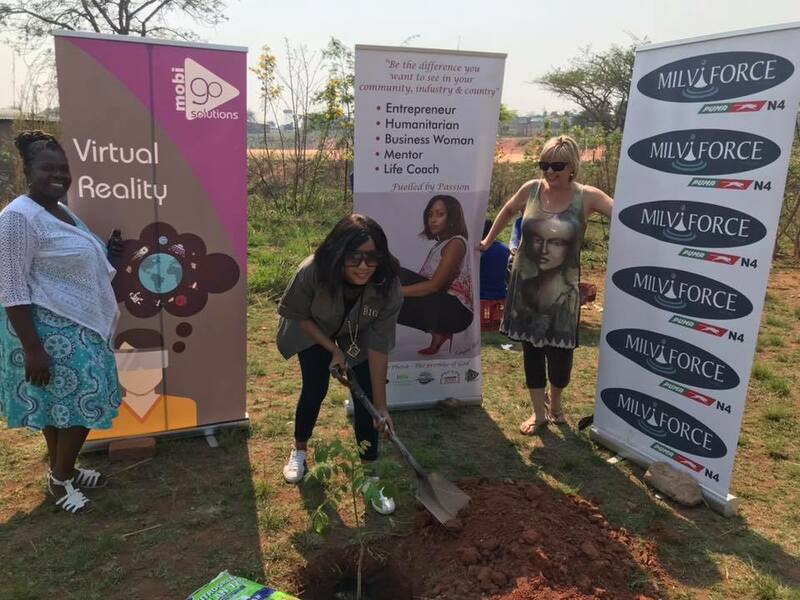 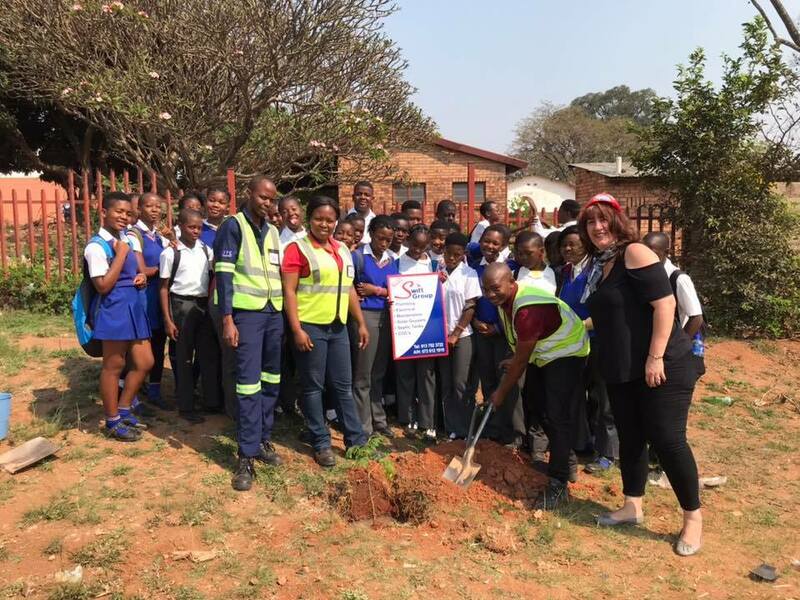 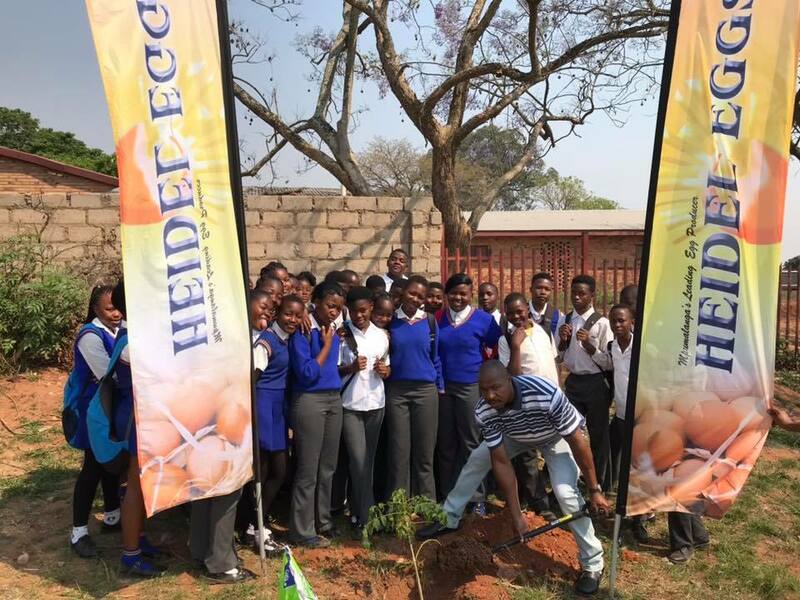 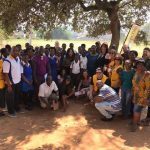 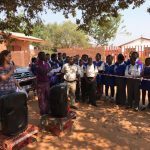 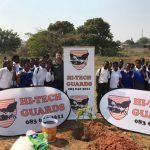 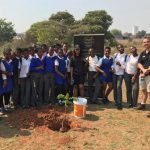 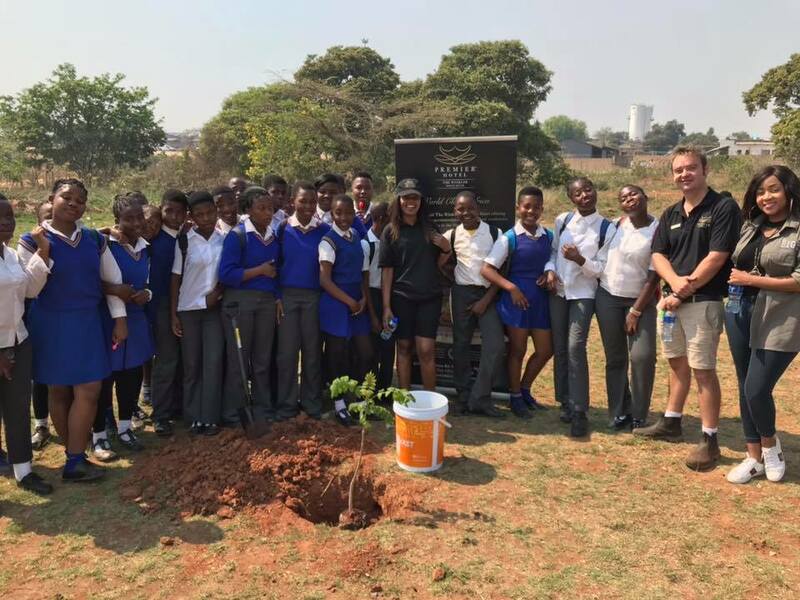 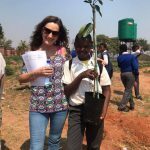 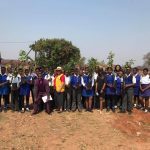 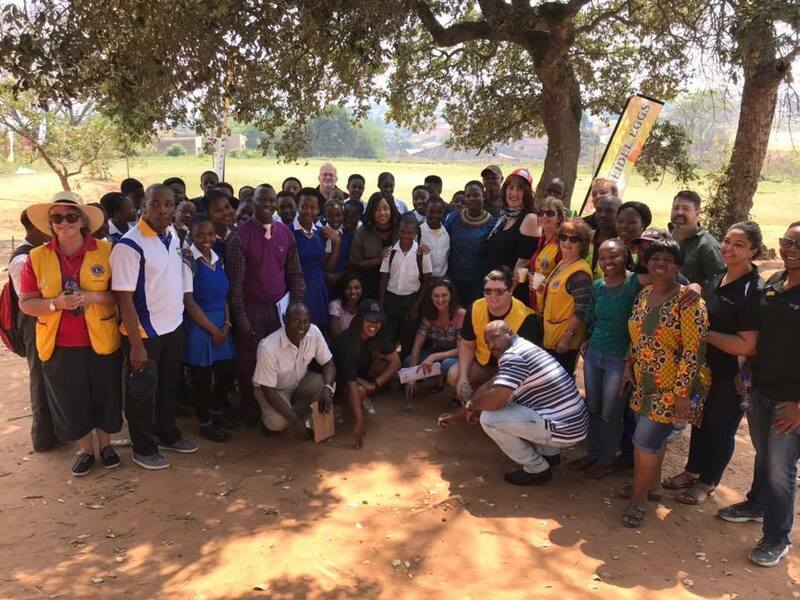 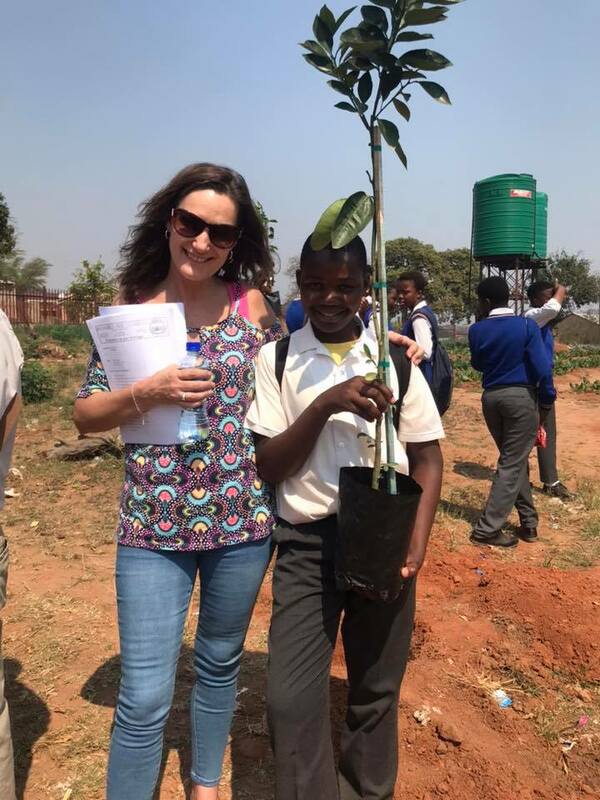 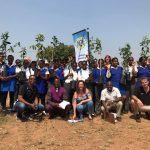 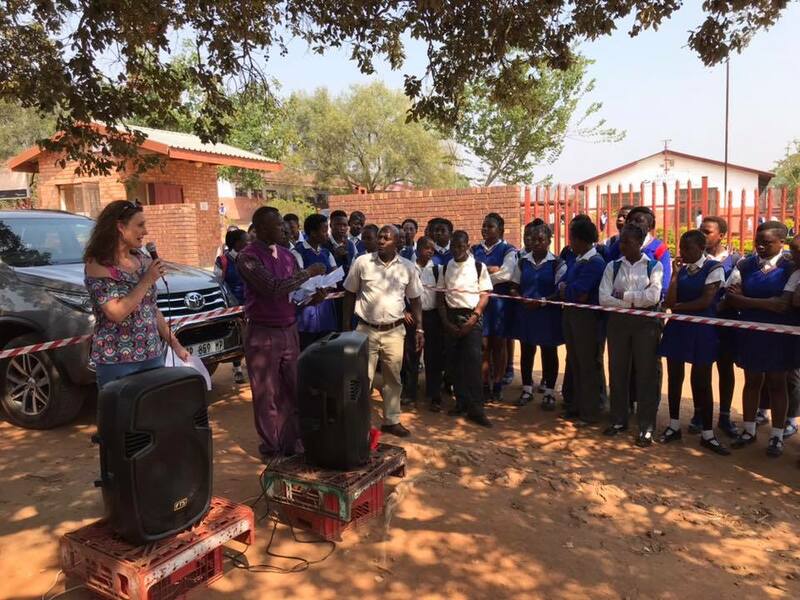 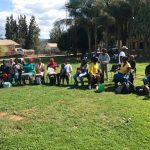 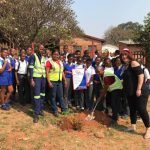 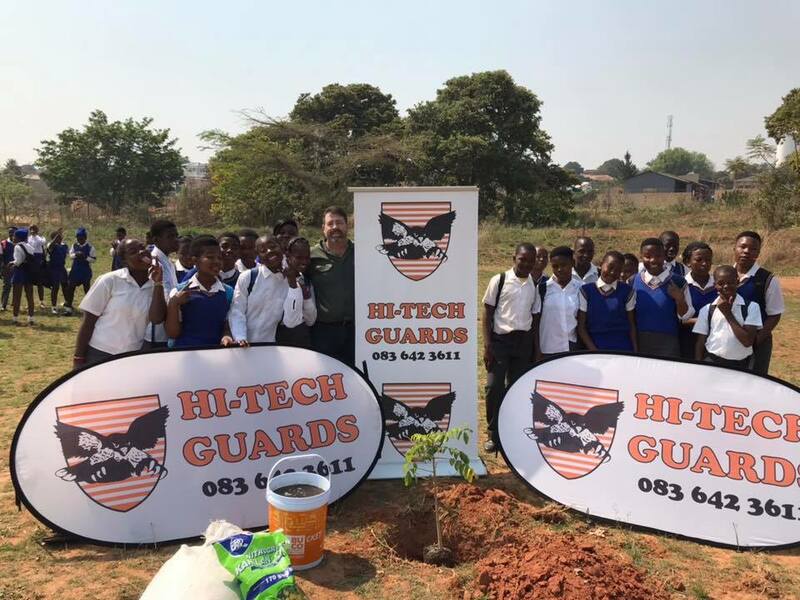 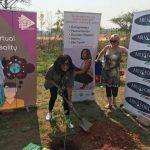 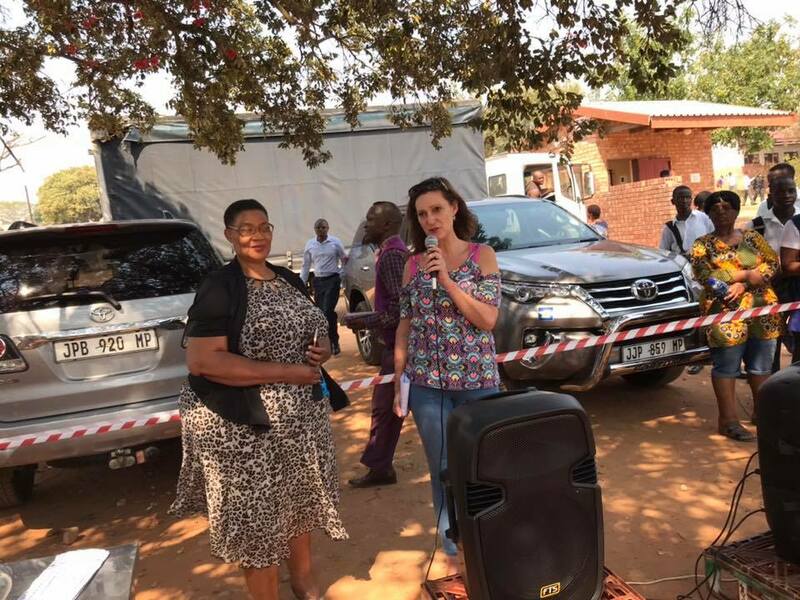 Estelle Roe from Juxion Communications had her yearly Tree Planting Event at Mshadza School, thank you to Mr. Norman Nkosi the Principal for allowing us to plant the trees at his school. 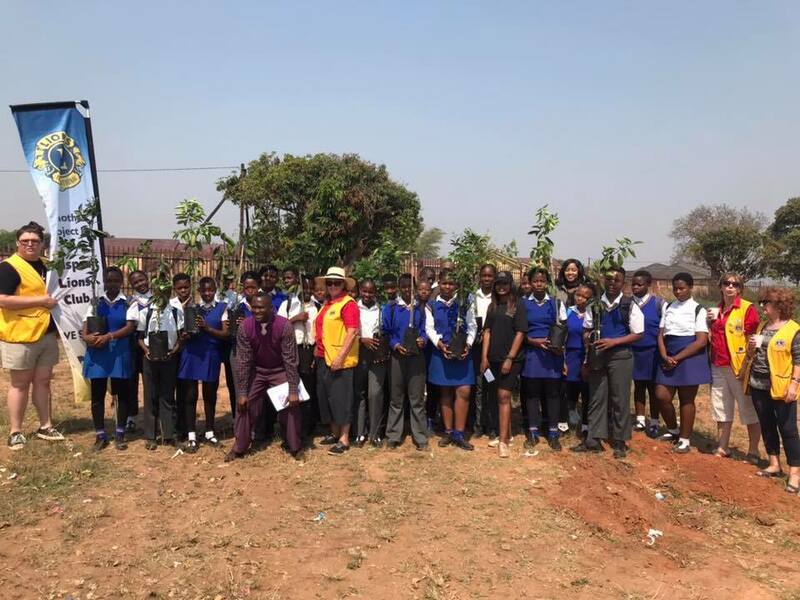 This year we planted African Flame trees for shade and Citrus Orange trees for the fruit they will produce in the future. 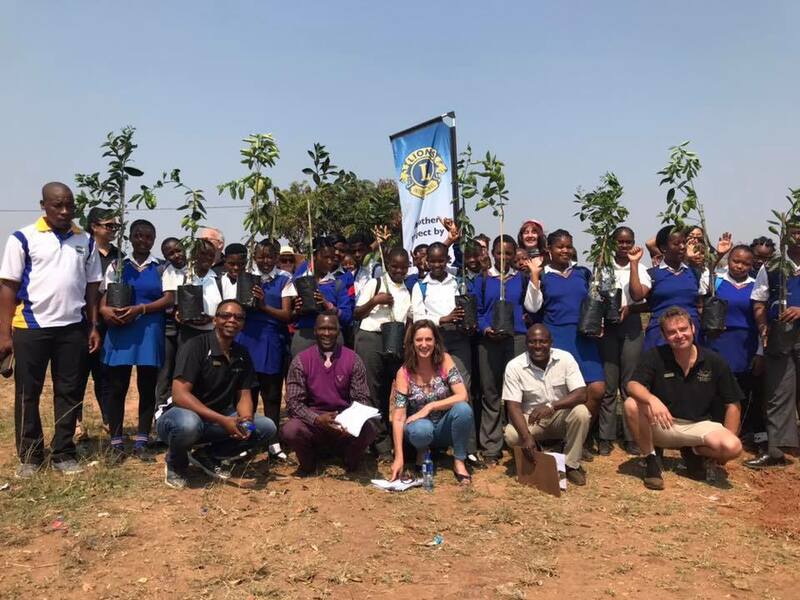 Thank you to the Lions Club who donated most of the trees and for these great companies that took time out of their busy schedules to help plant these trees. 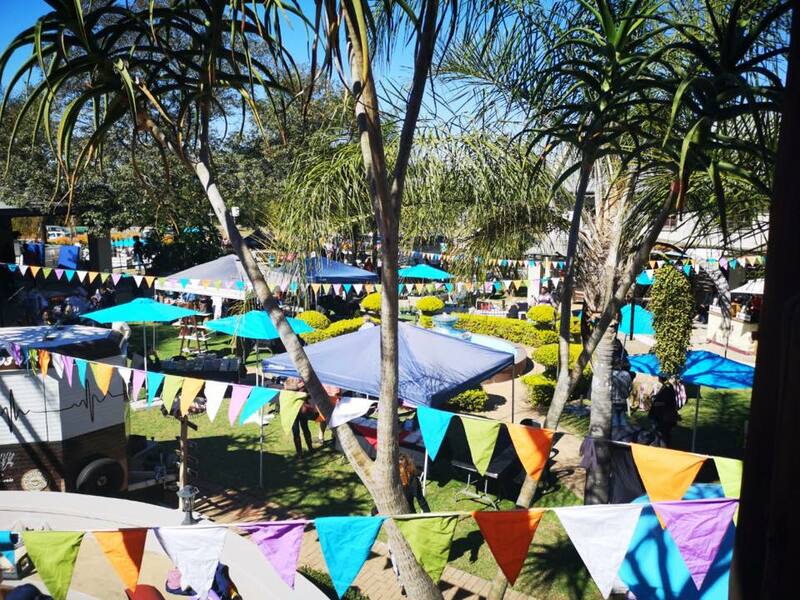 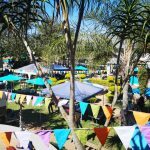 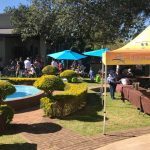 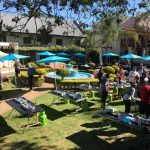 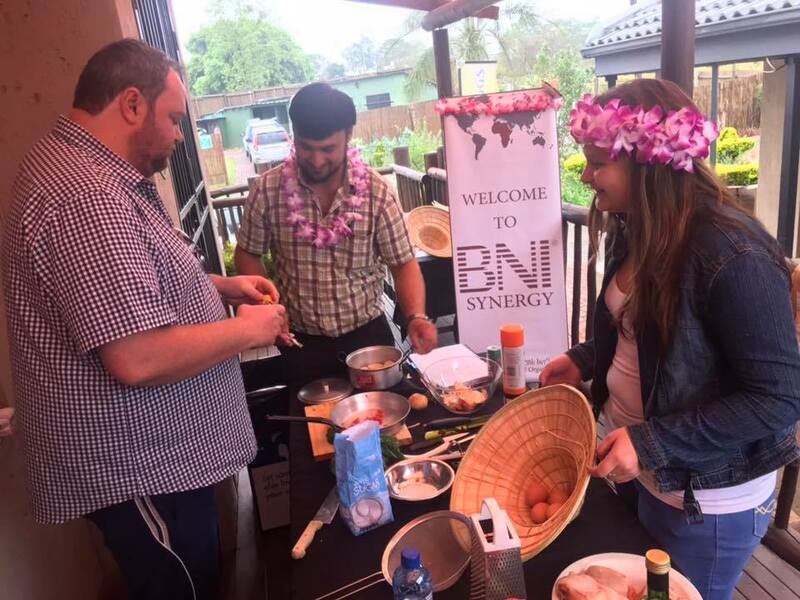 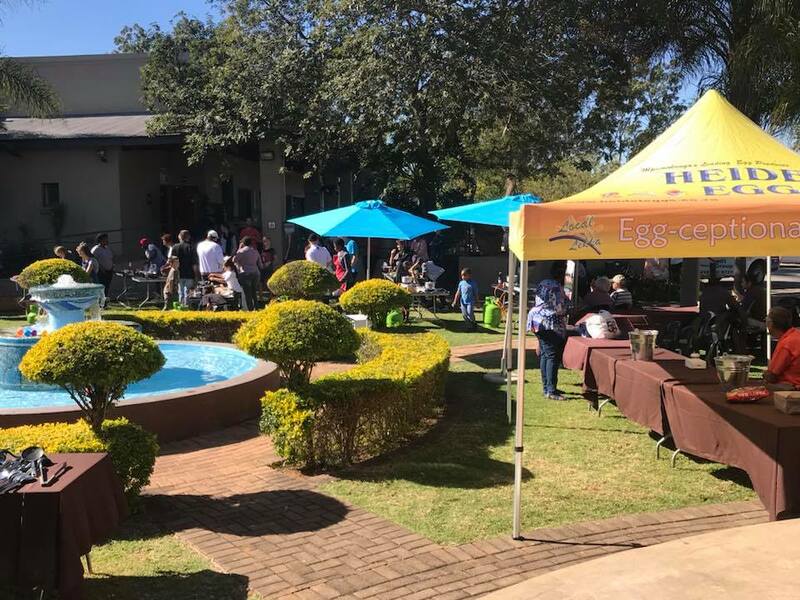 The Bagdad Centre, Lasea Swift from Swift Group Pty Ltd, Tshepiso Phosa that represented Milviforce, Laeveld koffie and MobiGo Solutions, Hi-Tech Security, Heidel Eggs, Premier Hotel The Winkler, Fine and Country, Meridian Karino Independent School, Performance by Design, Liberty, FNB, BUCO, Laeveld koffie that also made coffee available for all the participants. 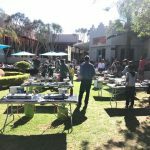 Wonderful day at Bagdad Market with good weather and great stalls. 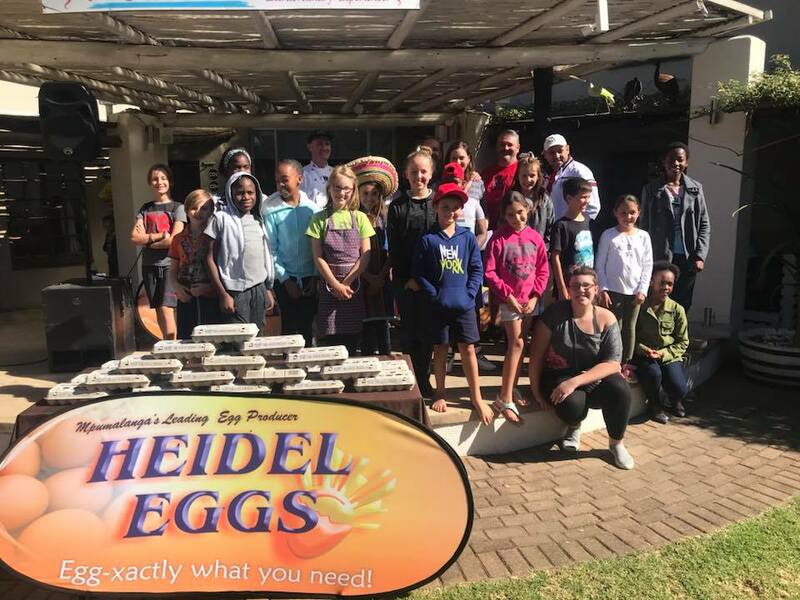 Thanks also to Heidel Eggs and Simon from Premier Hotel The Winkler for a very successful kiddies cooking lesson. 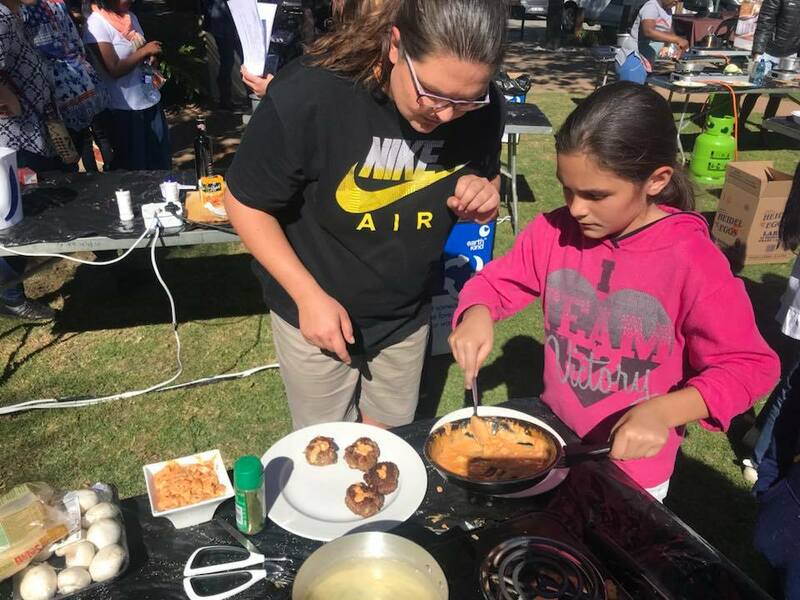 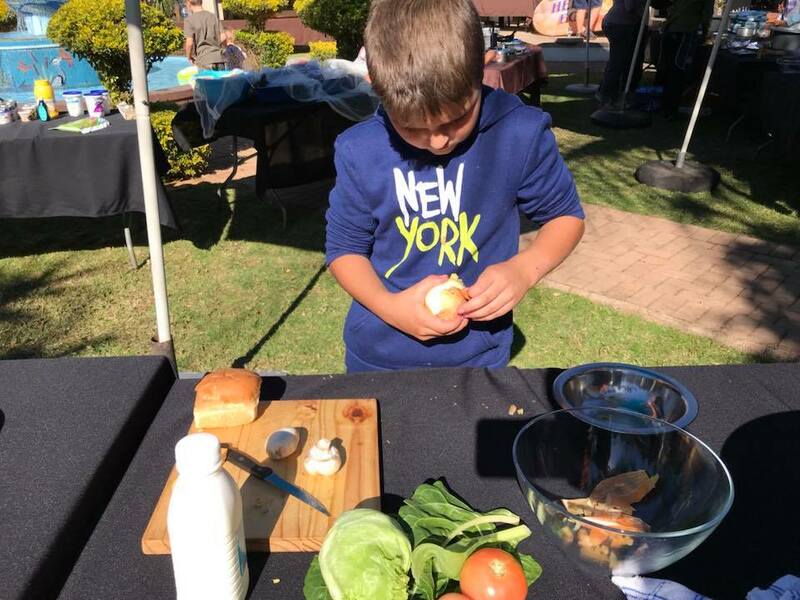 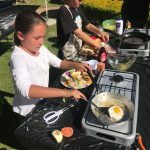 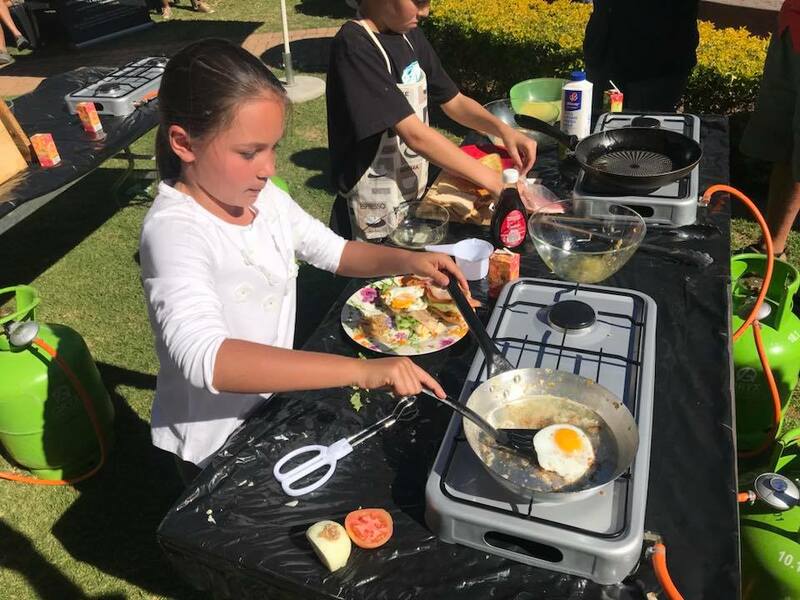 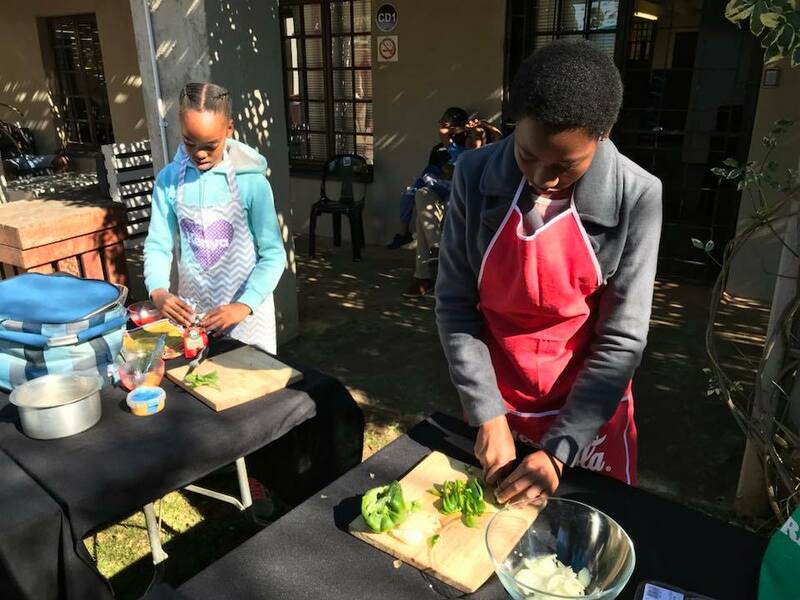 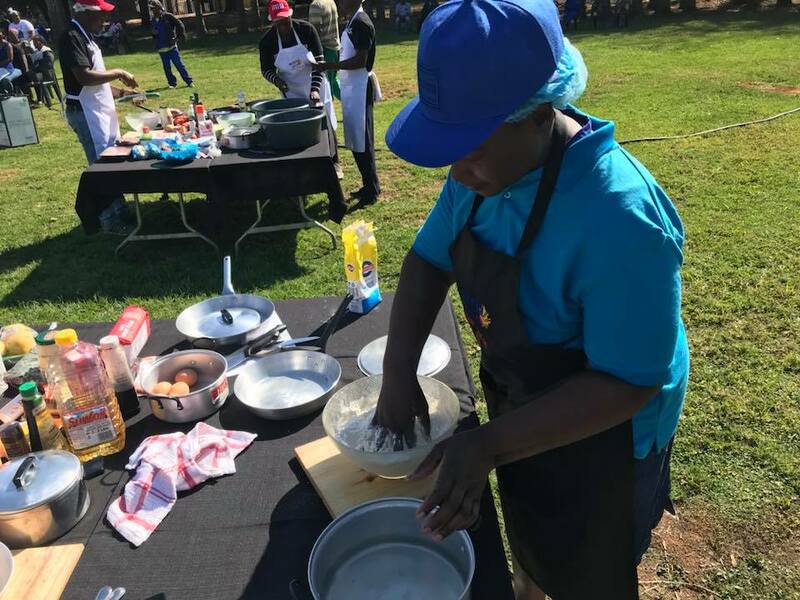 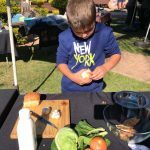 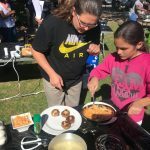 Our little chefs of the future showed off their skill at the egg-septional Heidel Eggs Kiddies Cook-Off today at the Bagdad Centre. 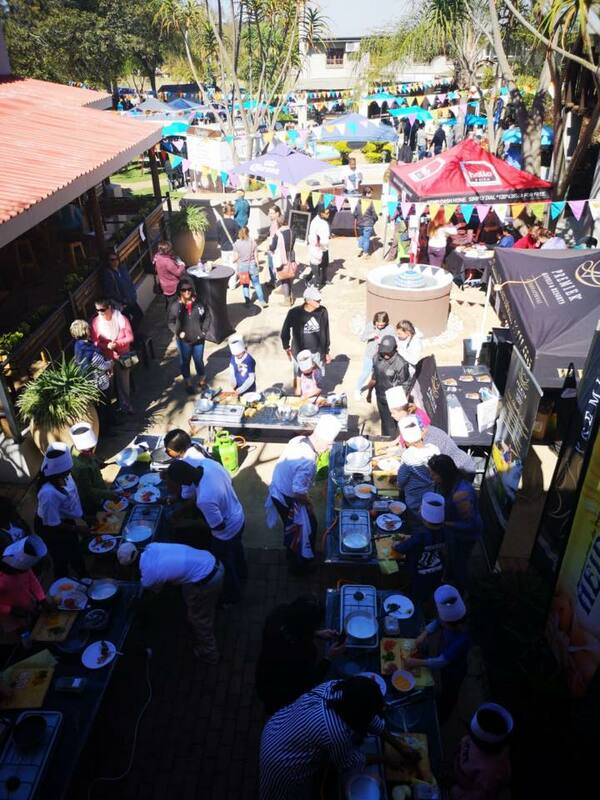 Thank you to all the parents and kiddies that participated and to all our judges, staff and organisers that made this day possible. 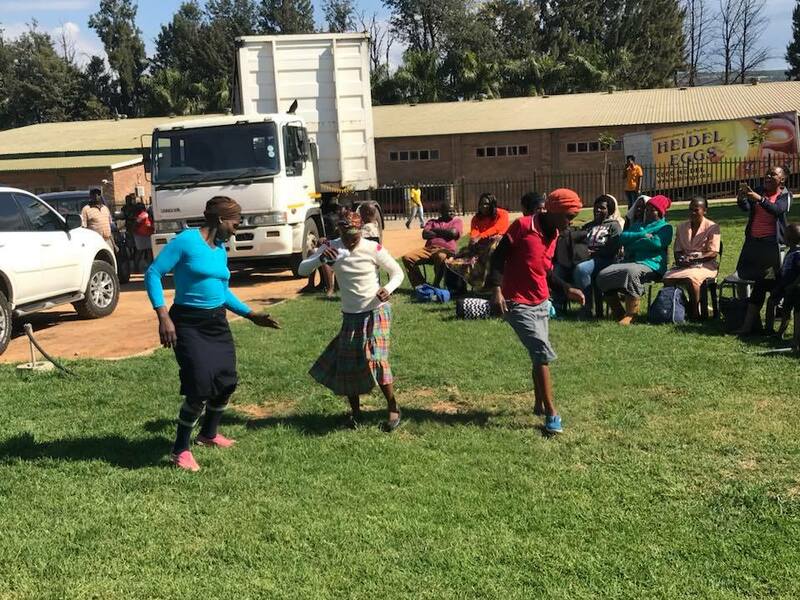 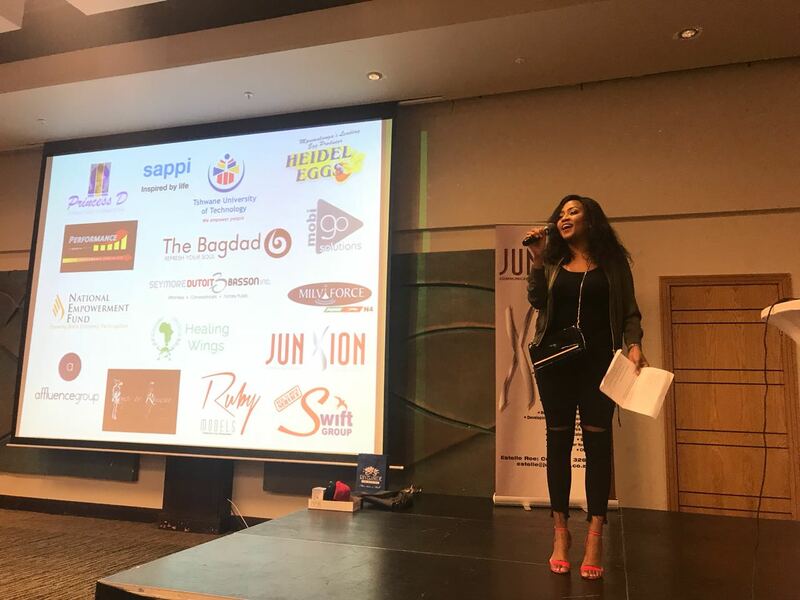 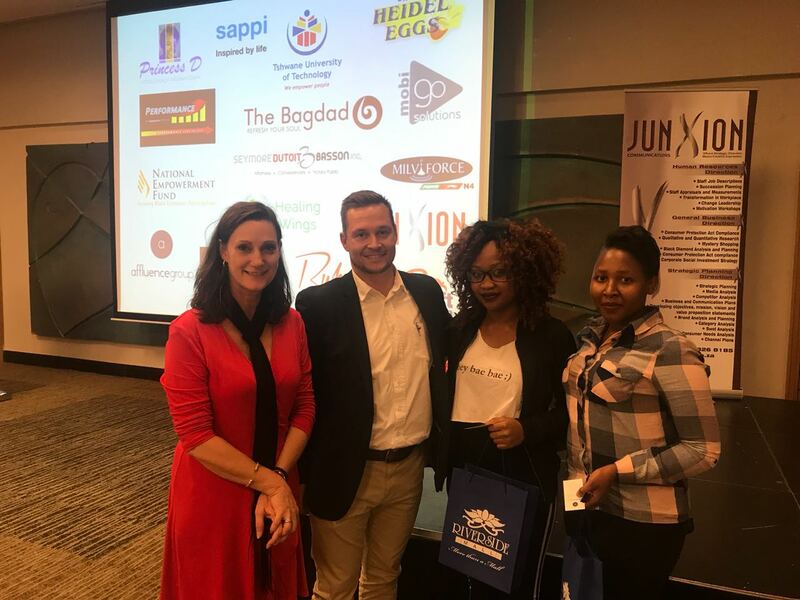 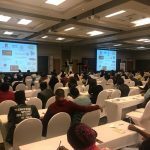 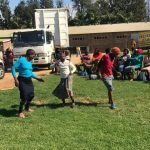 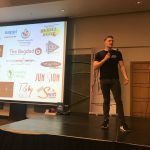 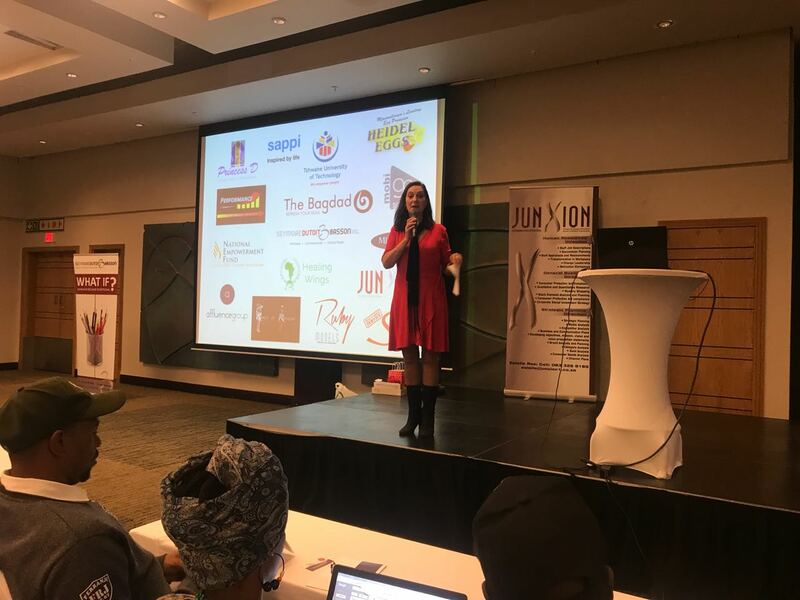 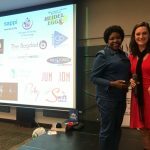 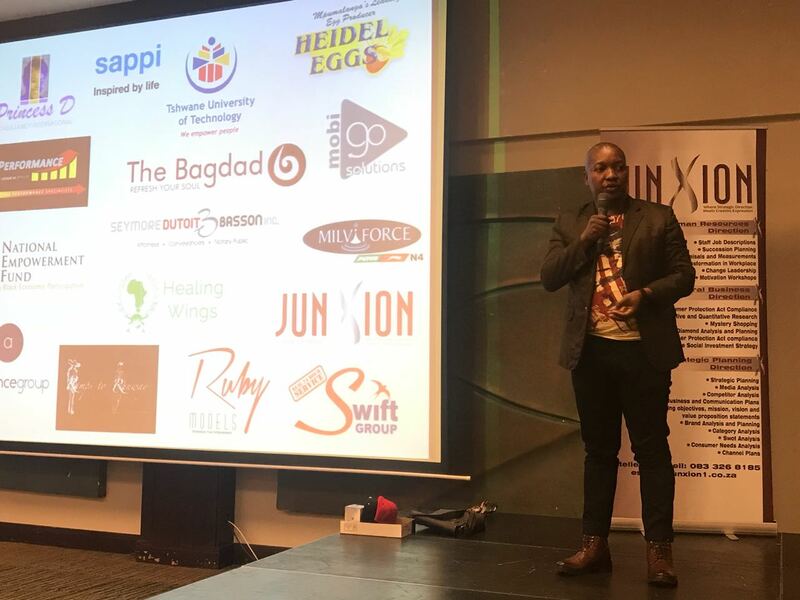 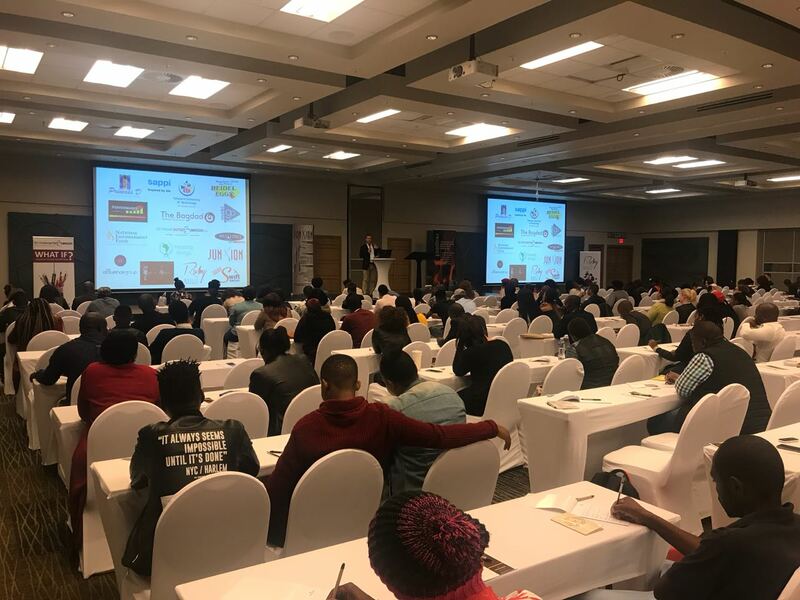 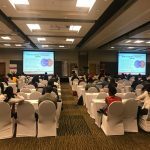 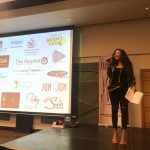 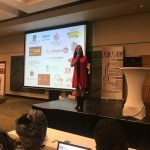 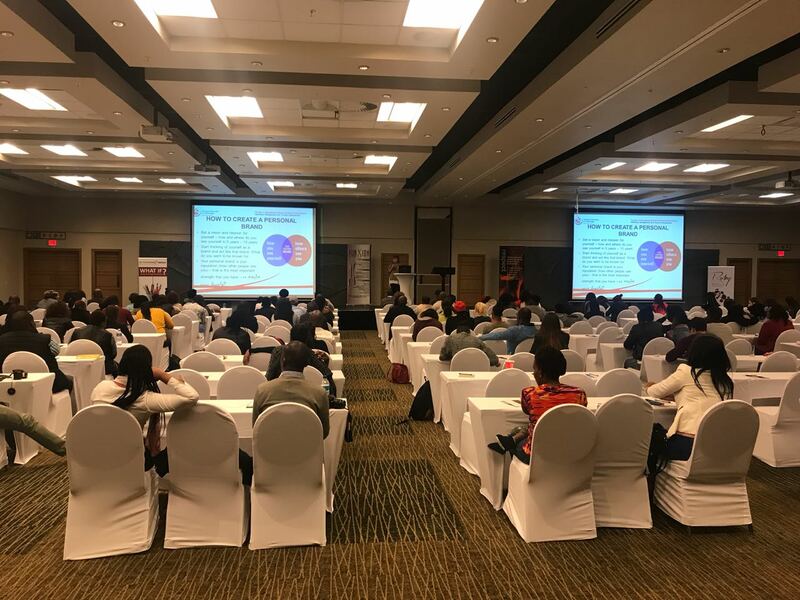 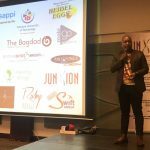 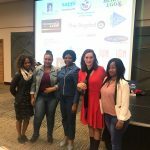 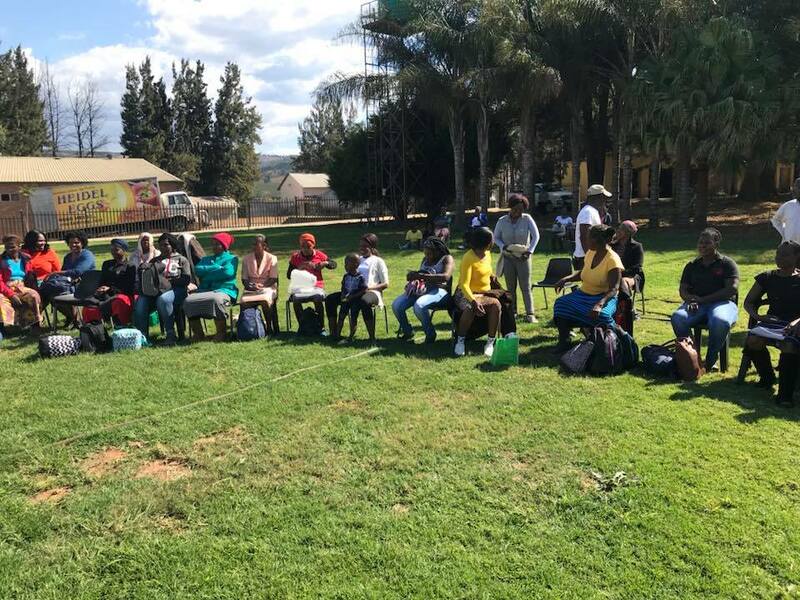 Junxion Communication uplifting a group of 250 youth at Emnotweni Arena in Mbombela for Youth Day 2018, together with 12 businesses who all addressed the youth with some valuable information to empower them, giving our future leaders the fuel they need to succeed. 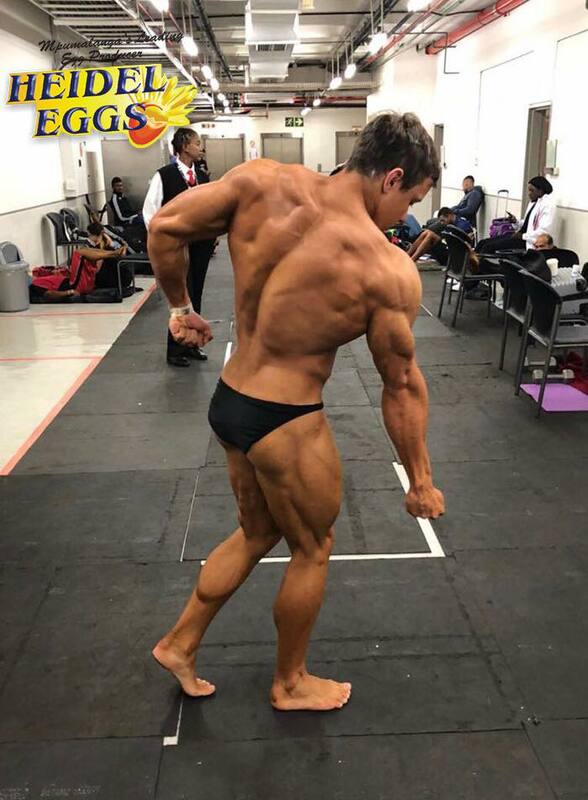 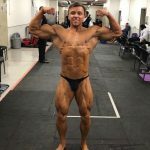 Heidel Eggs is proud to be one of the sponsors of Victor Picotto that competed in the Arnold Classic Multi-Sport event. 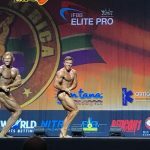 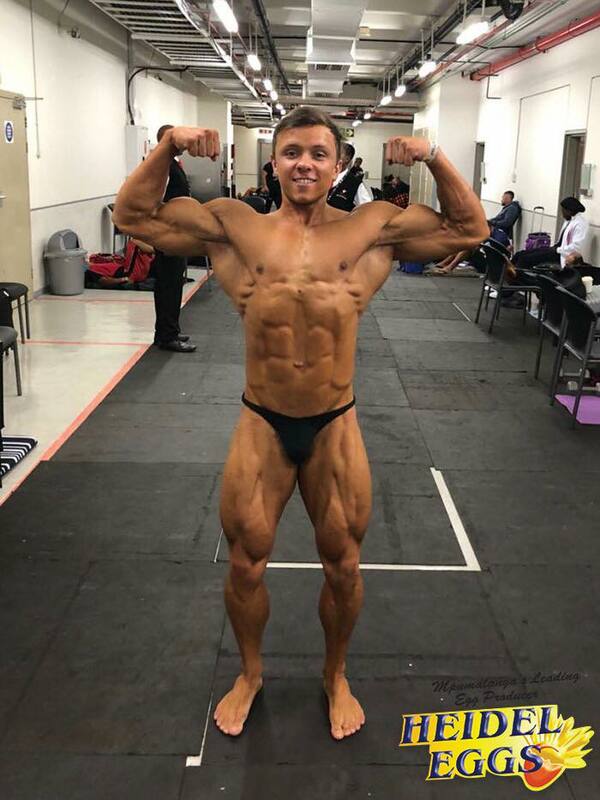 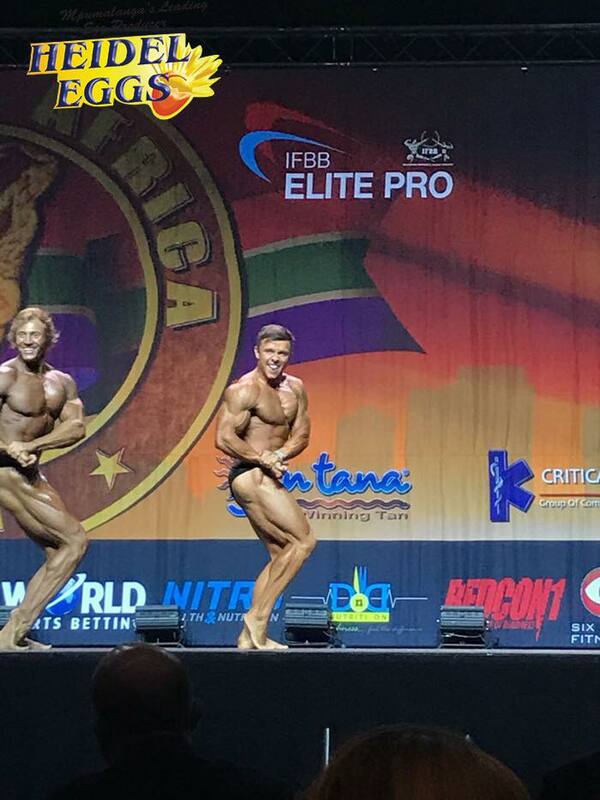 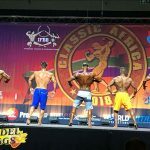 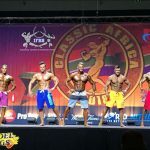 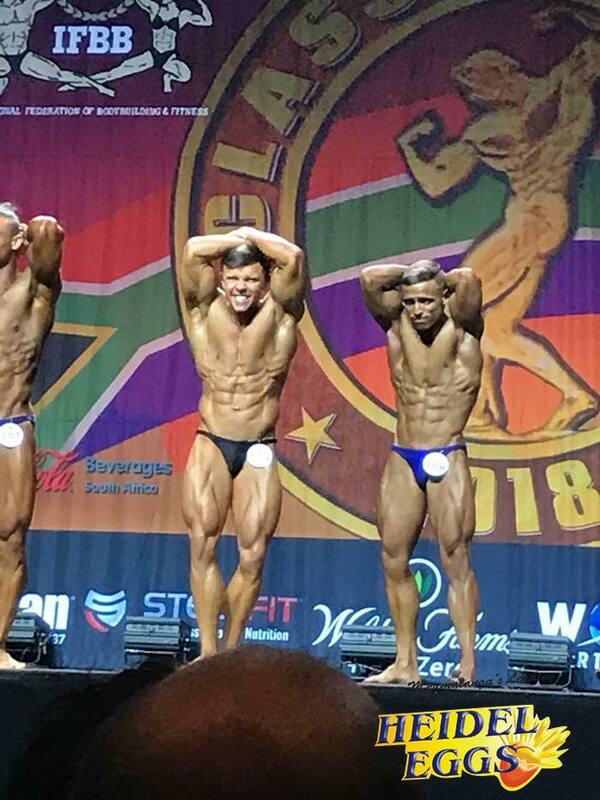 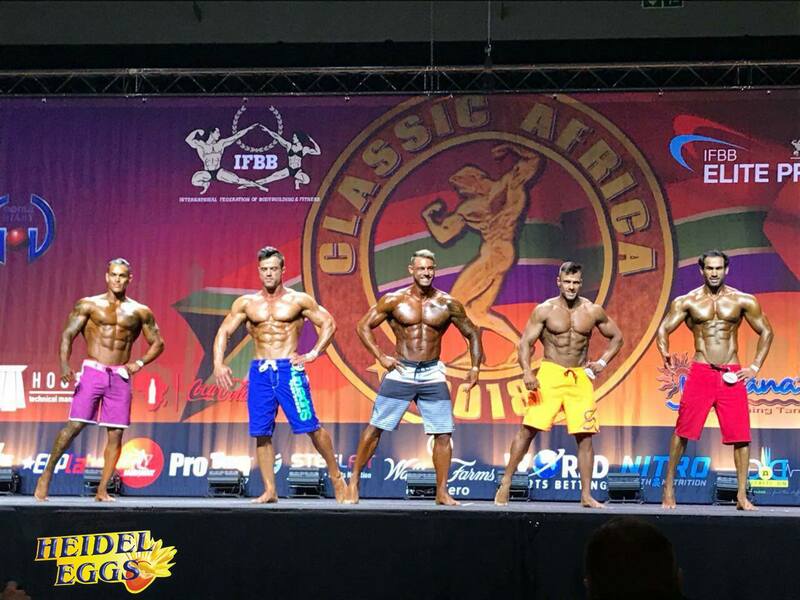 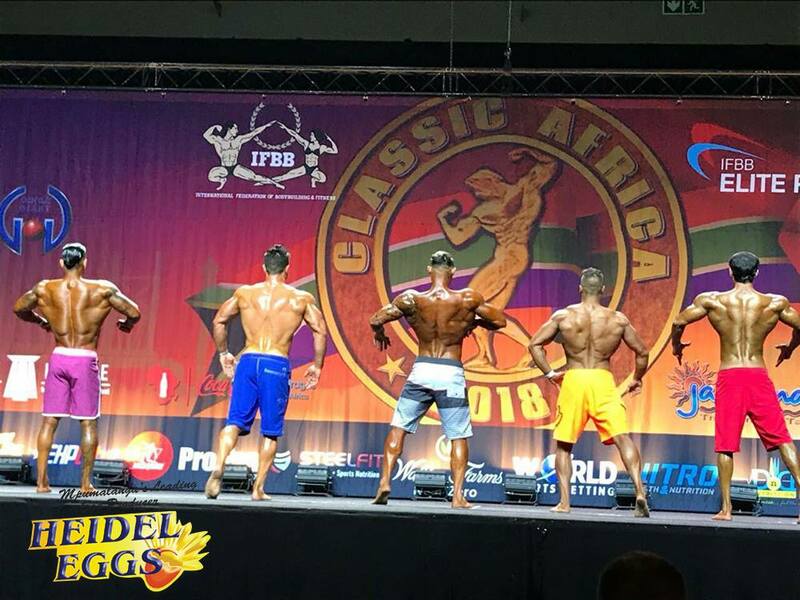 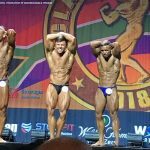 Congratulations to Stefan Marais for his 2nd Place in the Junior Open Class Junior Open Class bodybuilding of the Arnold Classic Multi-Sport event. 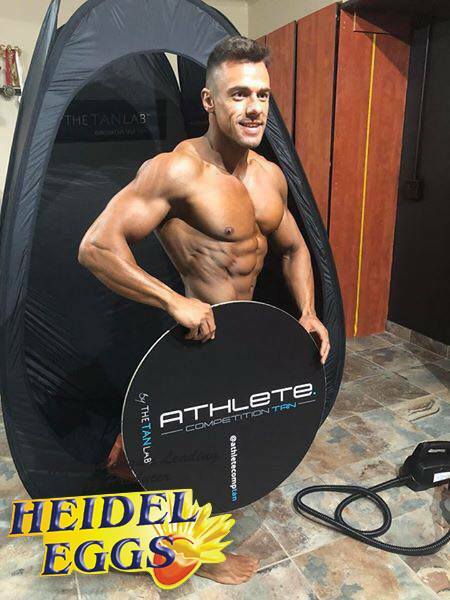 Heidel Eggs is proud to be one of the sponsors of this amazing athlete. 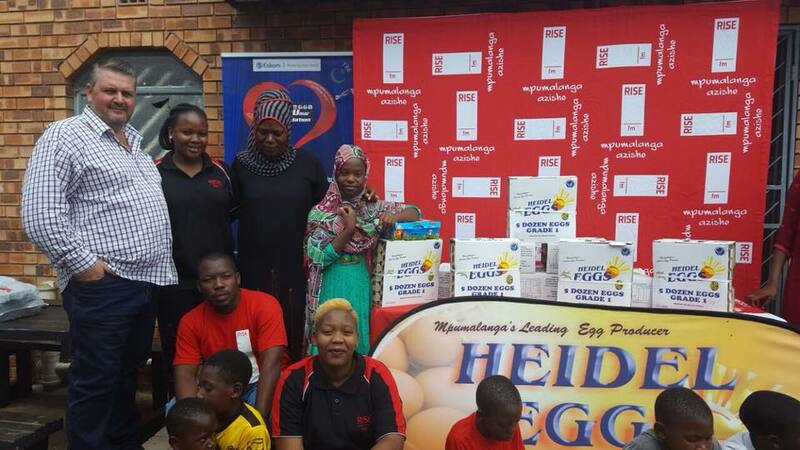 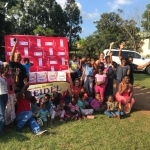 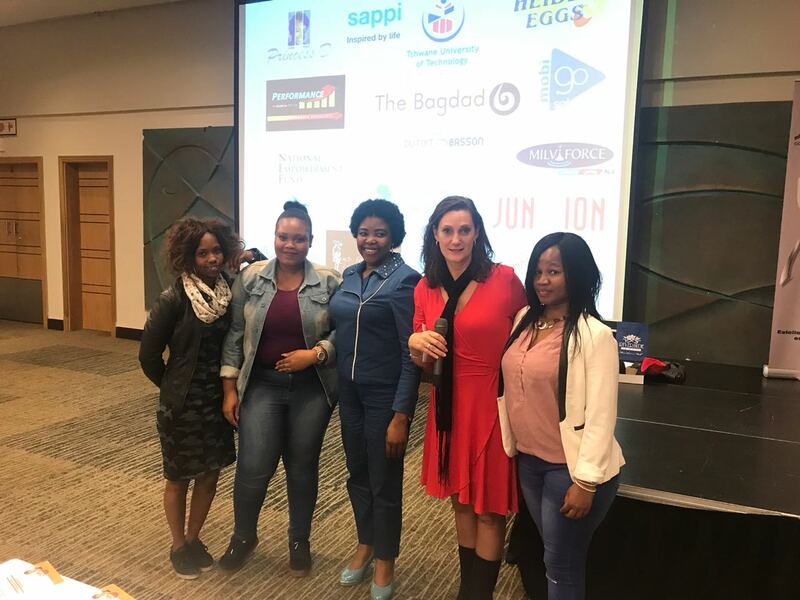 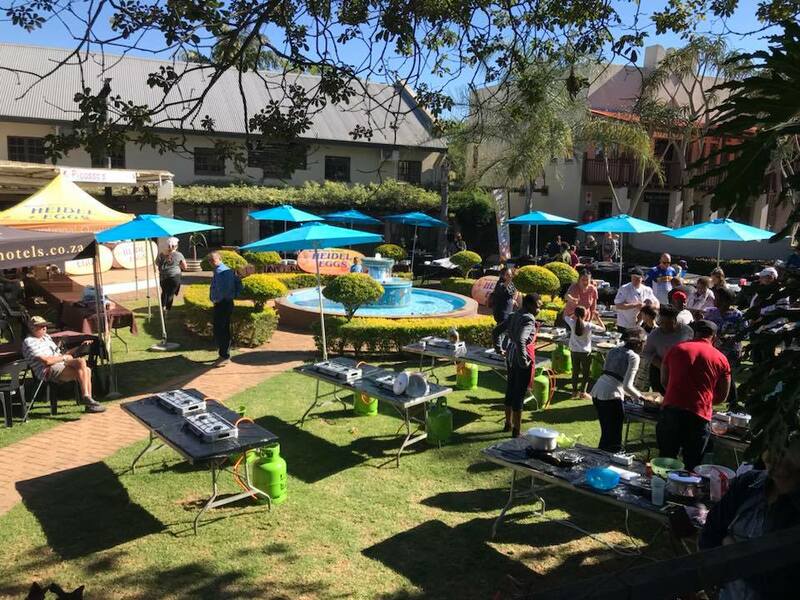 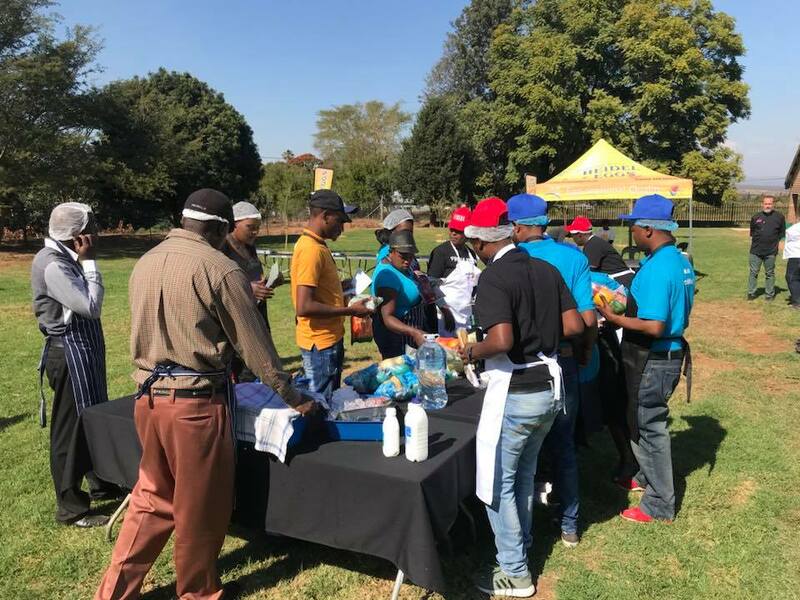 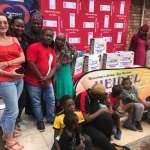 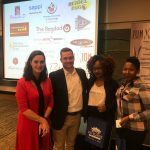 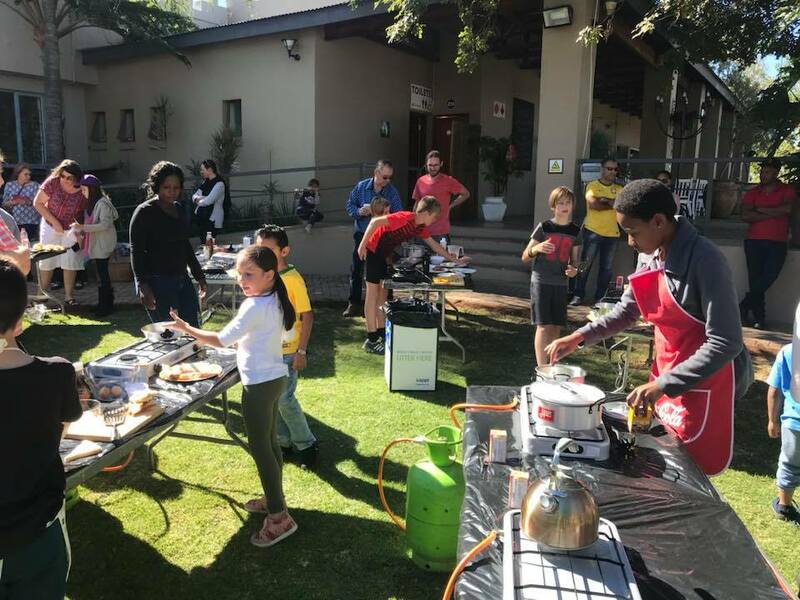 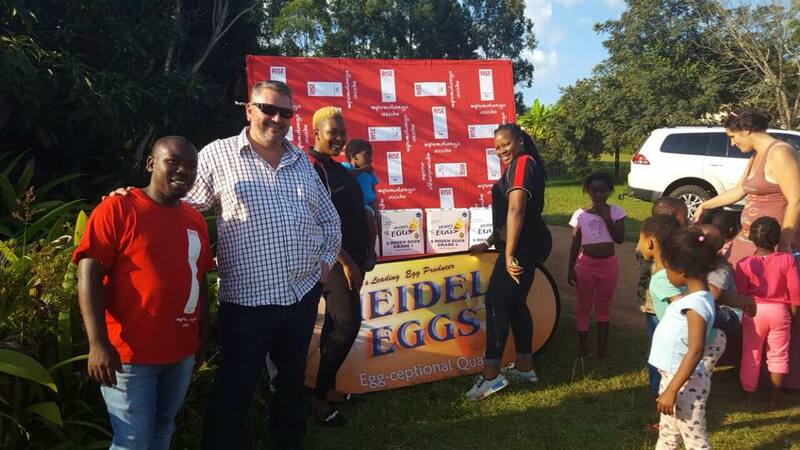 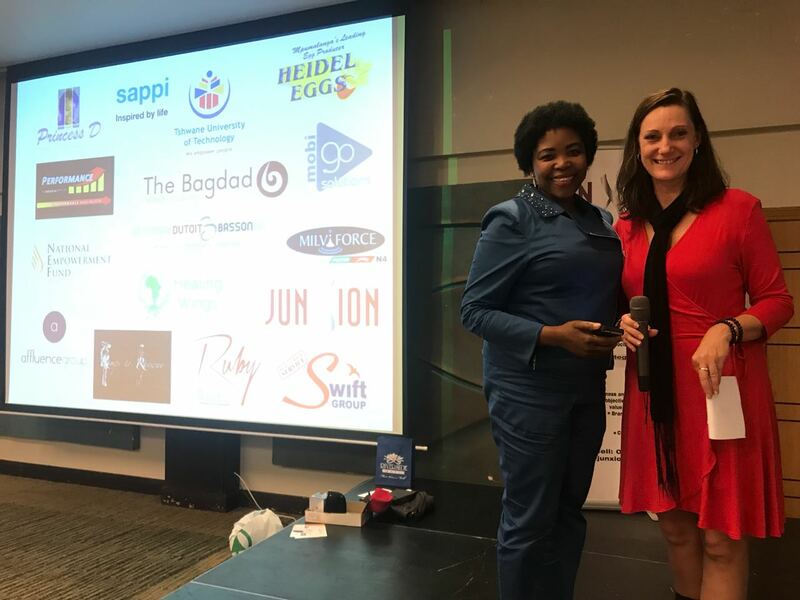 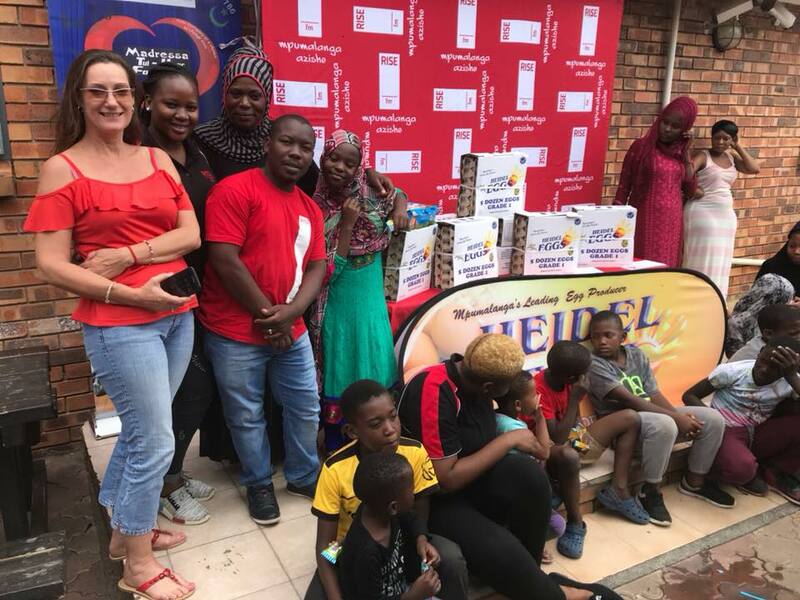 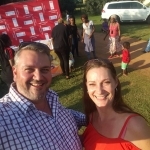 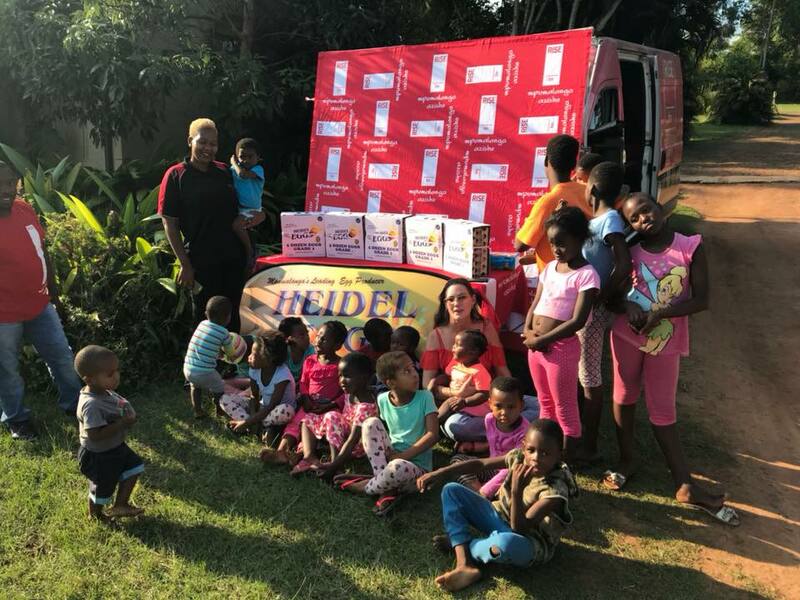 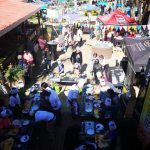 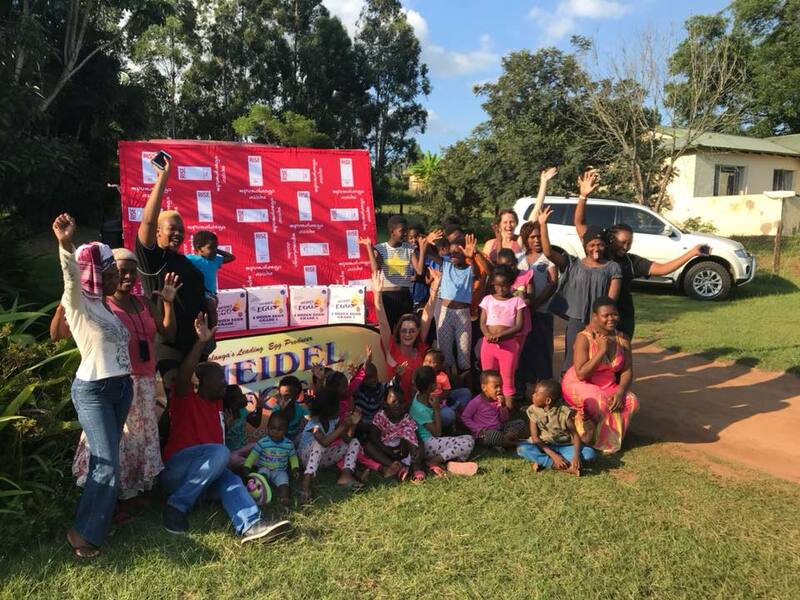 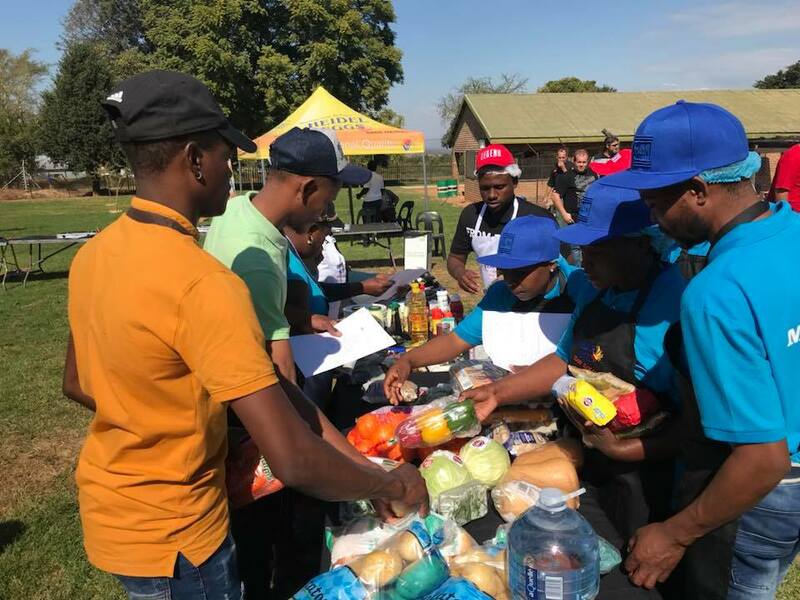 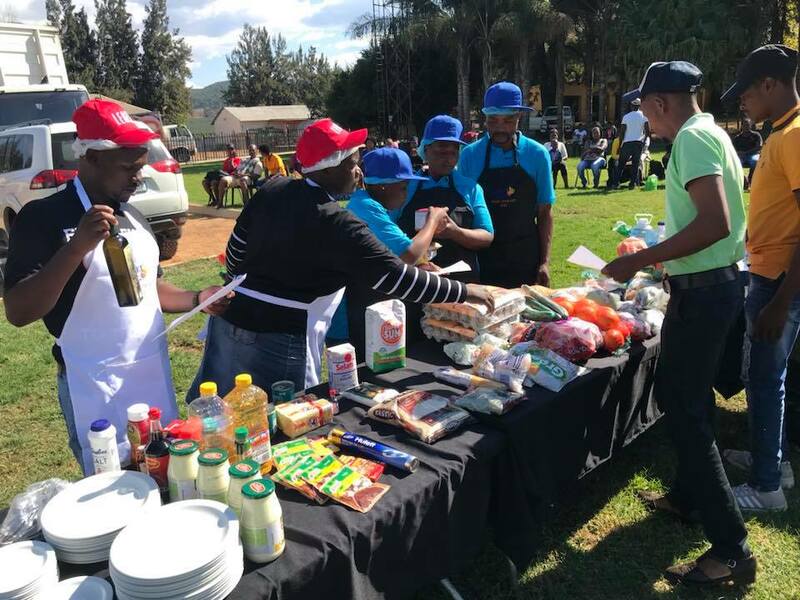 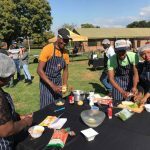 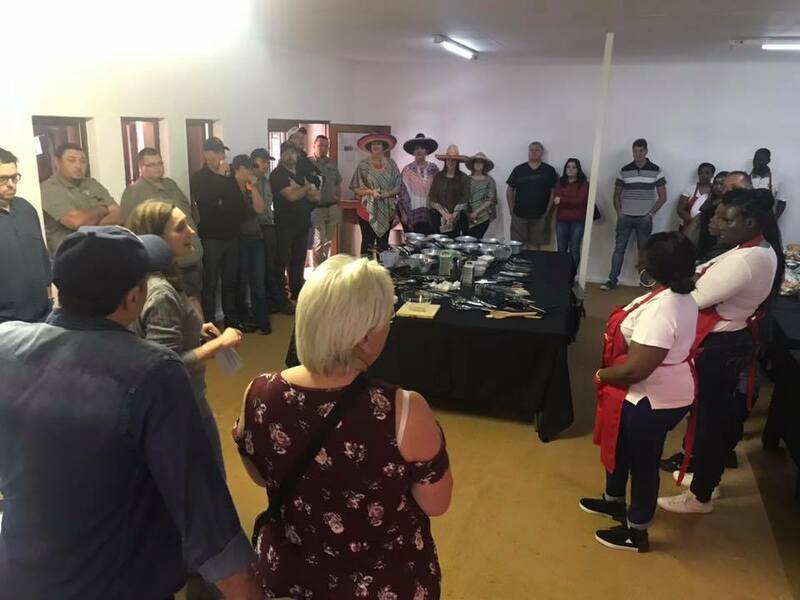 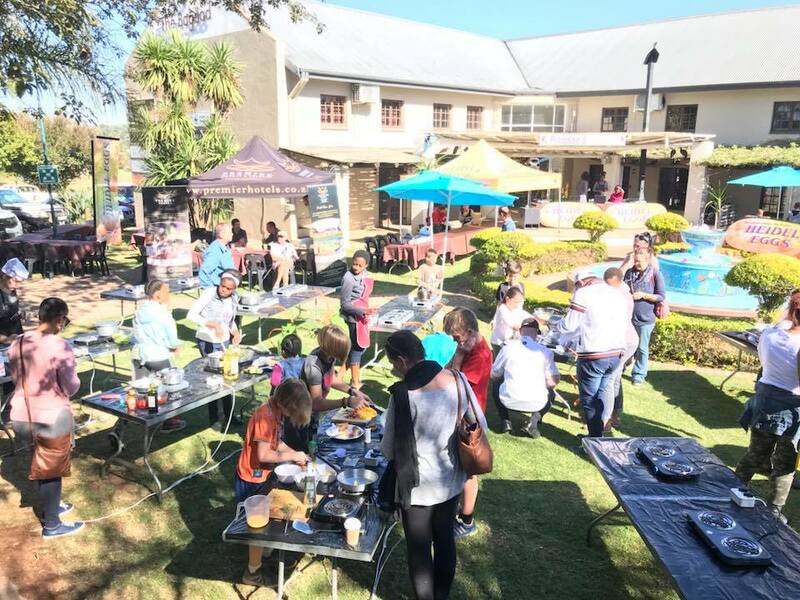 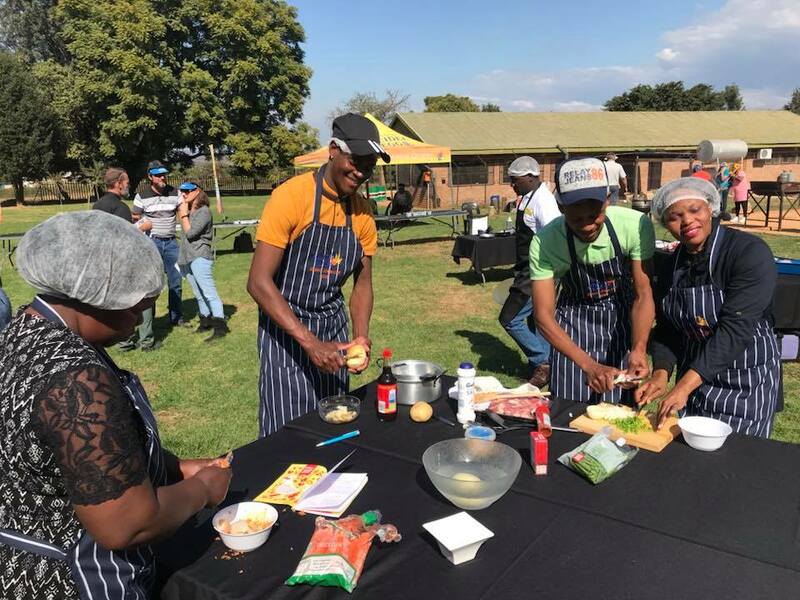 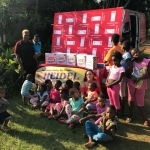 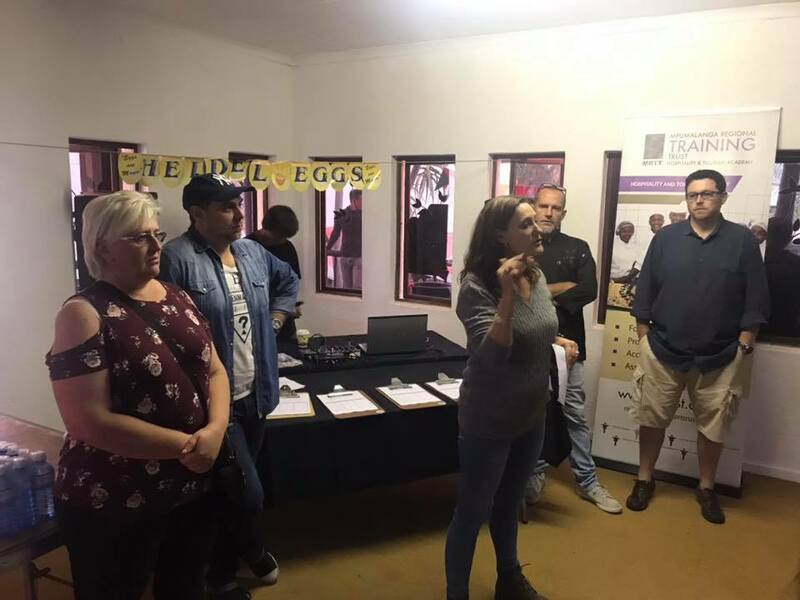 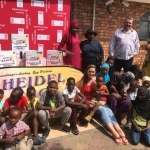 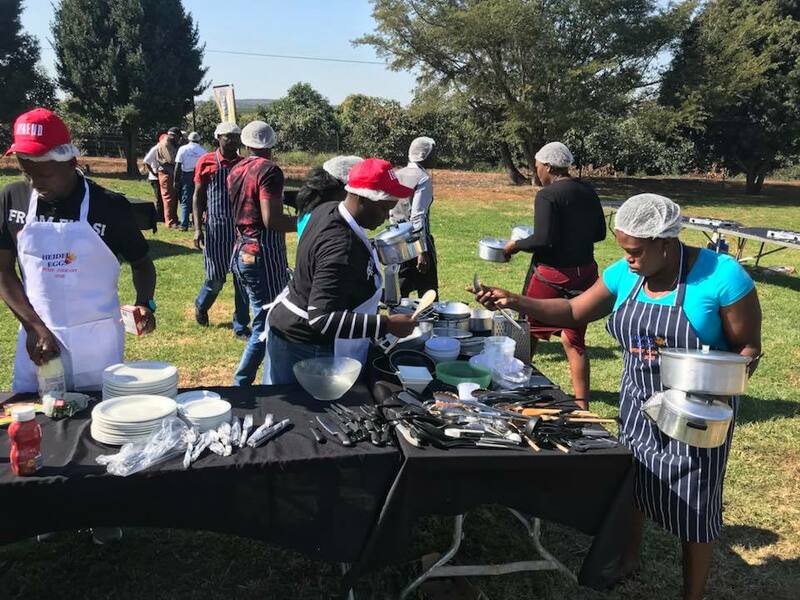 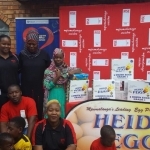 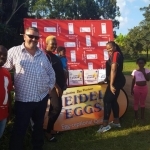 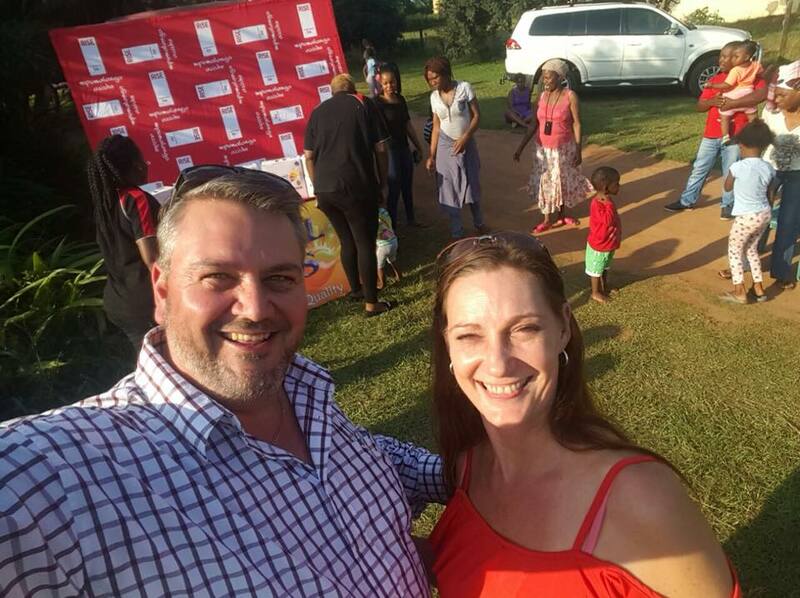 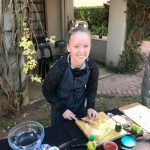 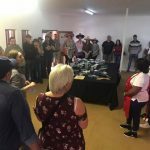 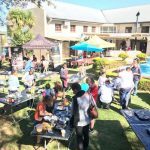 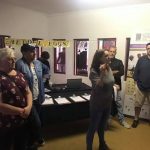 Thank you RISE fm 943 for partnering with Heidel Eggs for your CSI initiative and inviting Leander Robbertze form Heidel Eggs and Estelle Roefrom Junxion Communications to participate in the event. 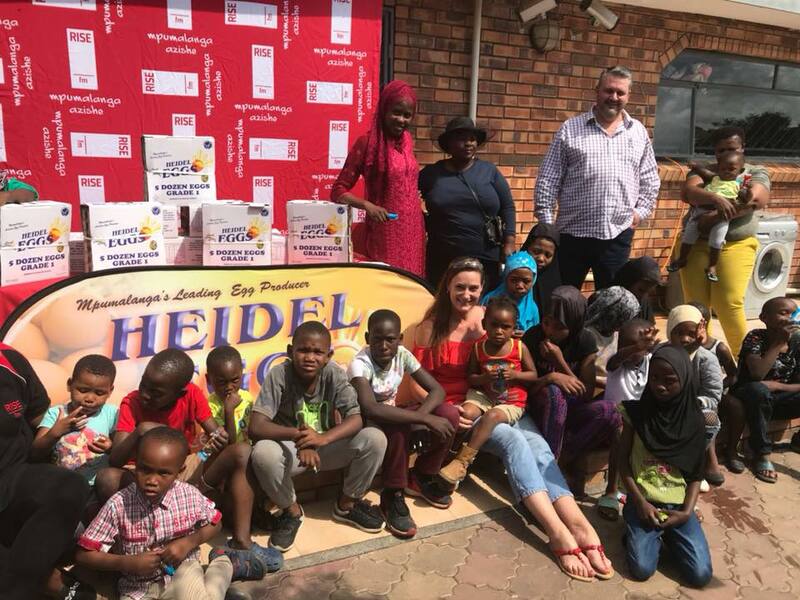 What a blessing to spend time with the wonderful children and caregivers while handing out Easter eggs and Heidel committing to donate eggs to these facilities monthly.